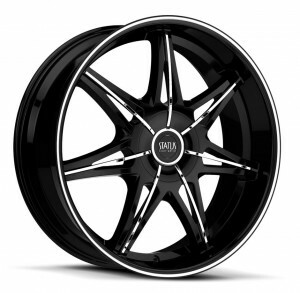 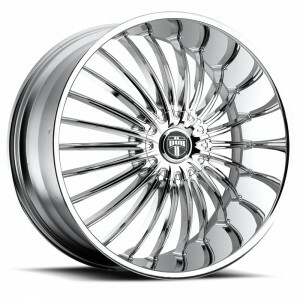 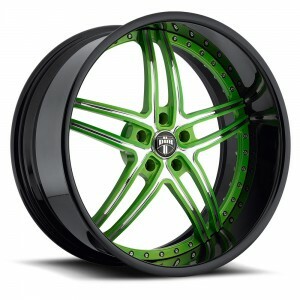 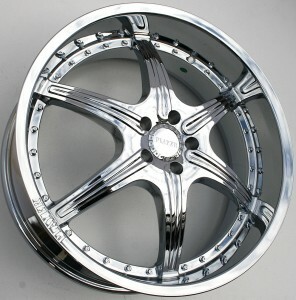 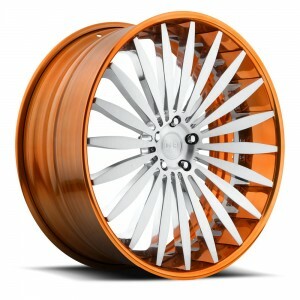 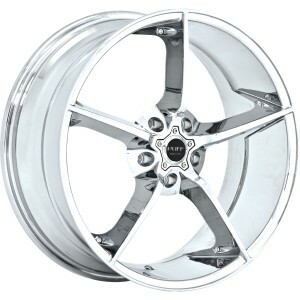 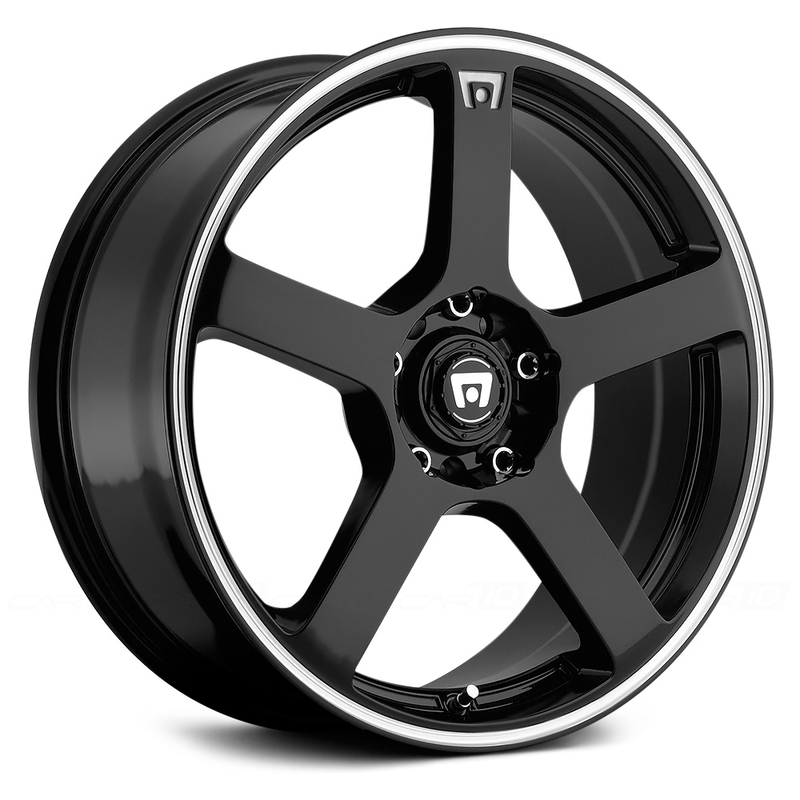 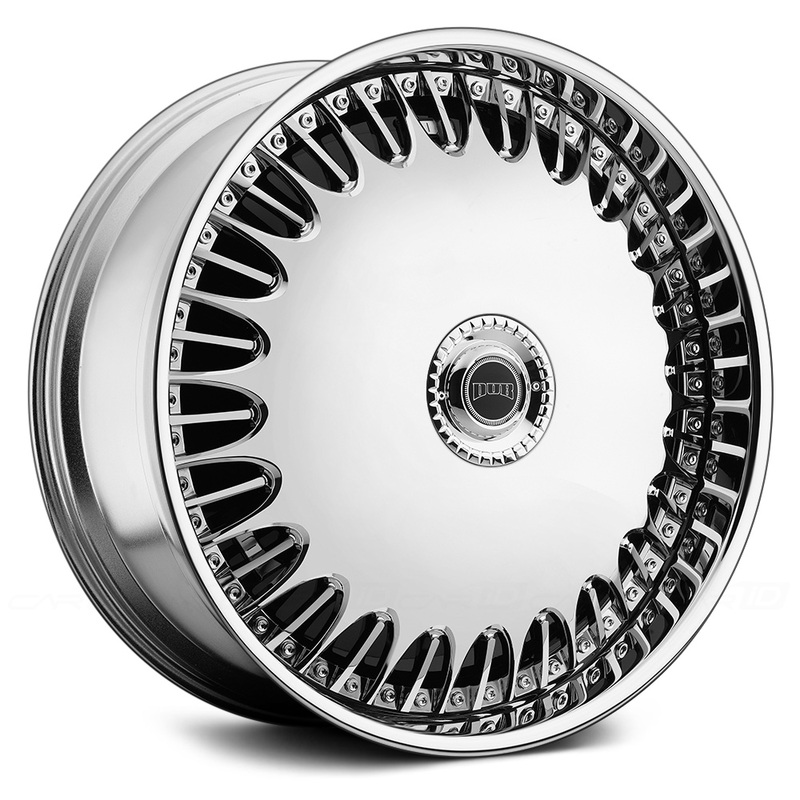 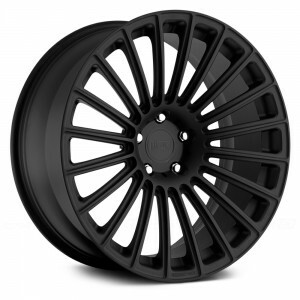 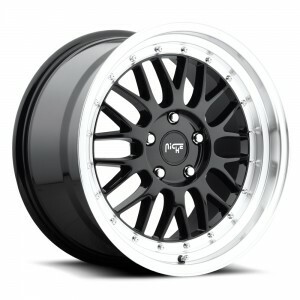 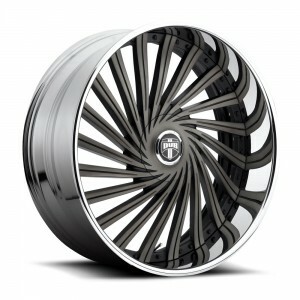 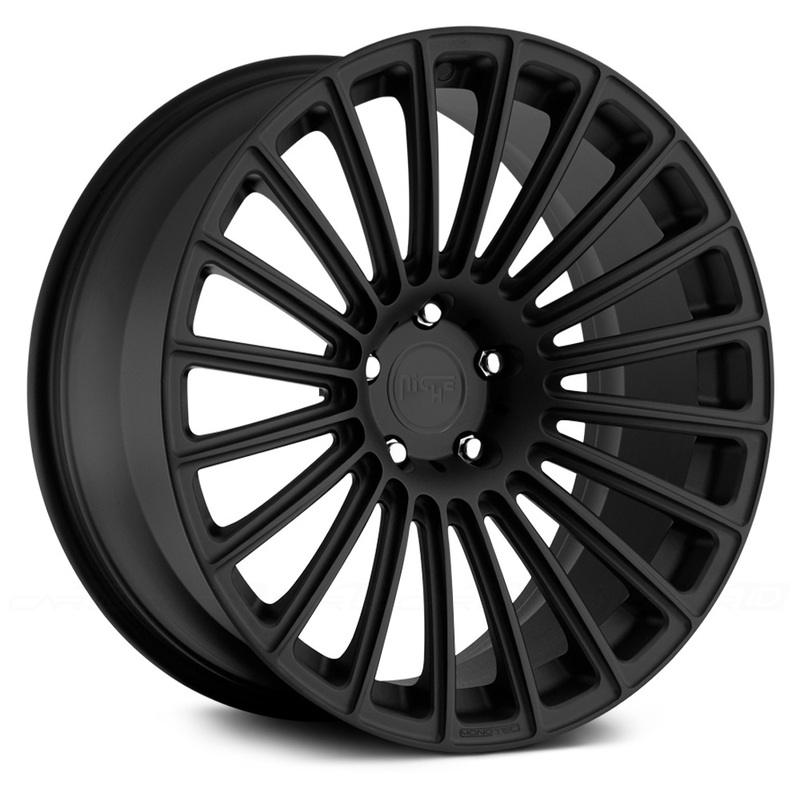 House of Dubs is an authorized dealer for many wheel and tire brands. 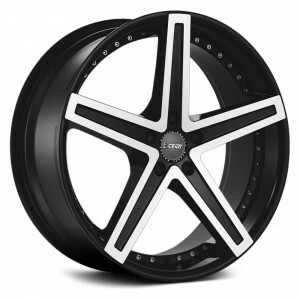 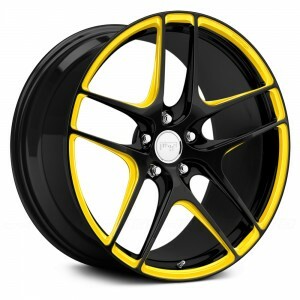 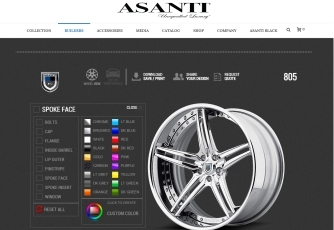 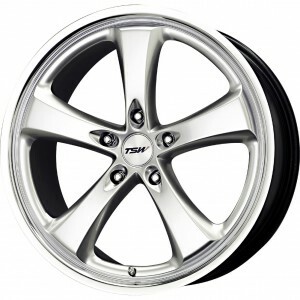 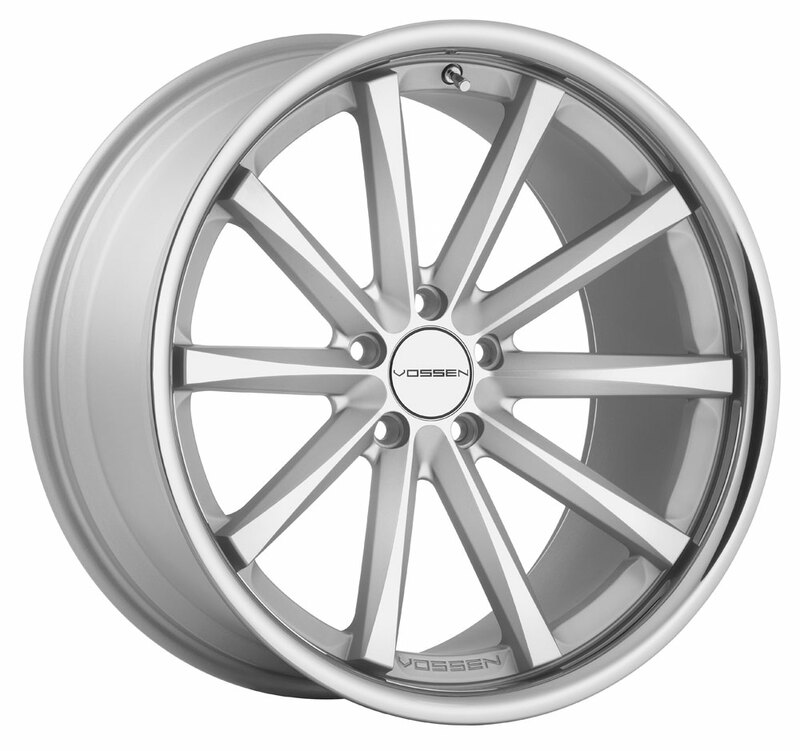 With over 100 custom wheels and tires in stock, we have the right set to fit your vehicle’s look. 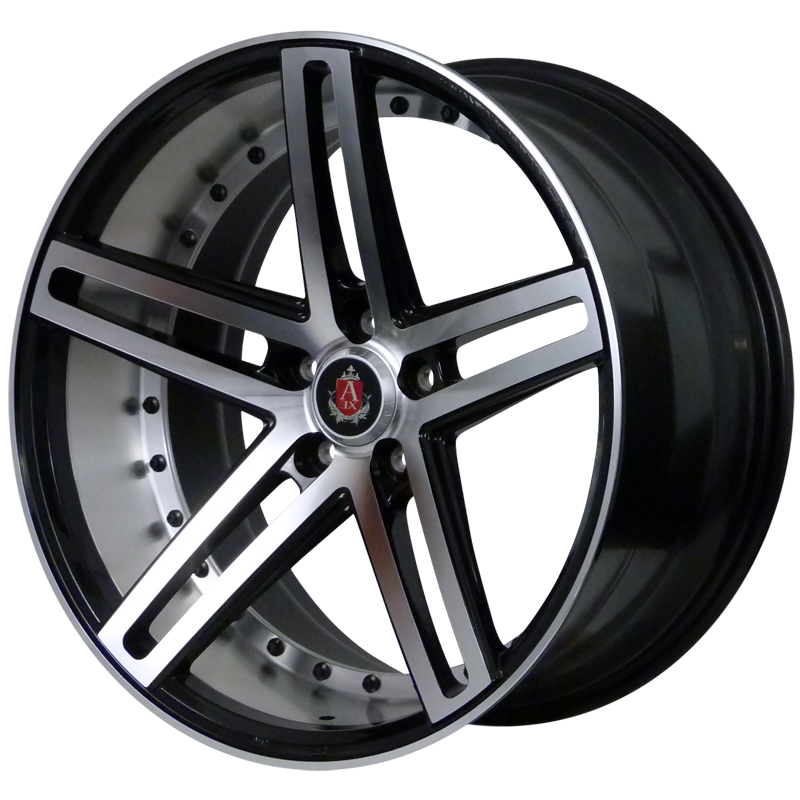 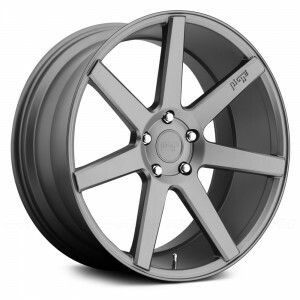 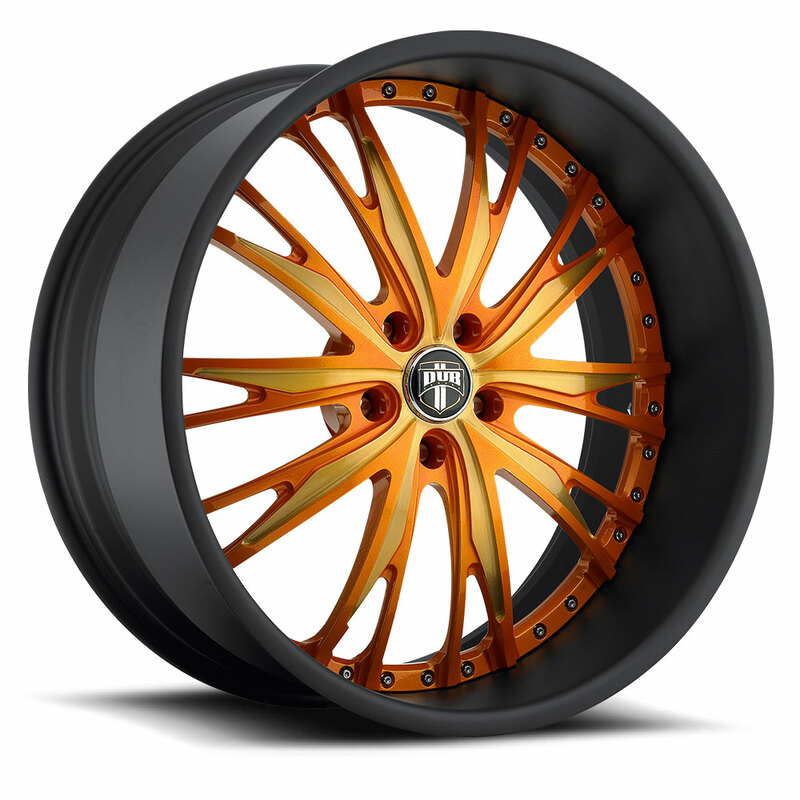 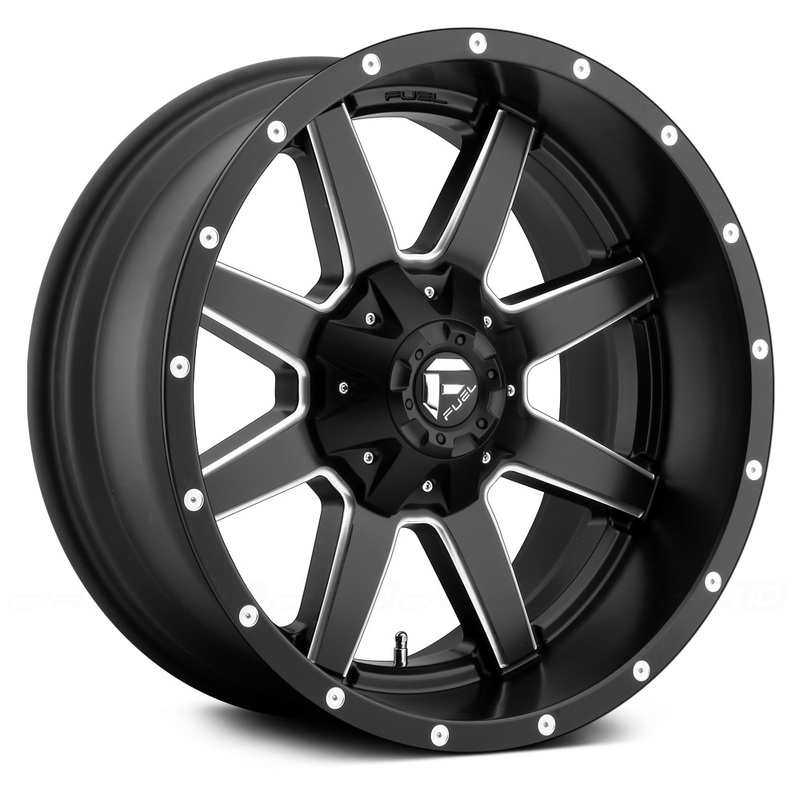 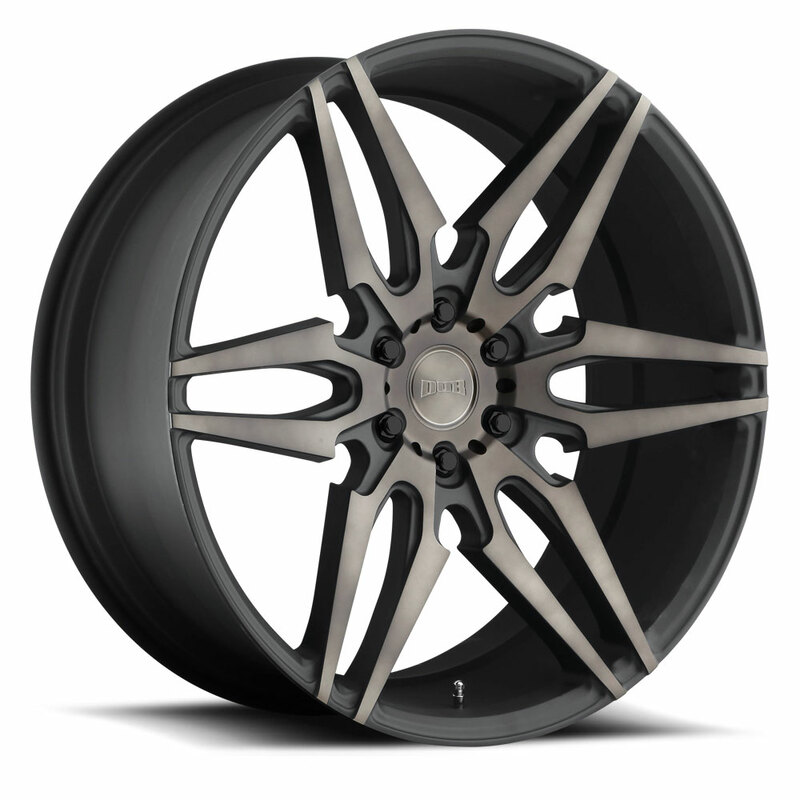 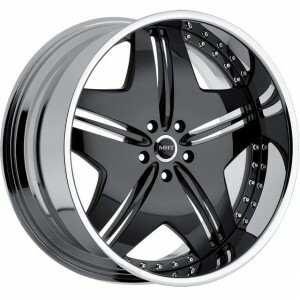 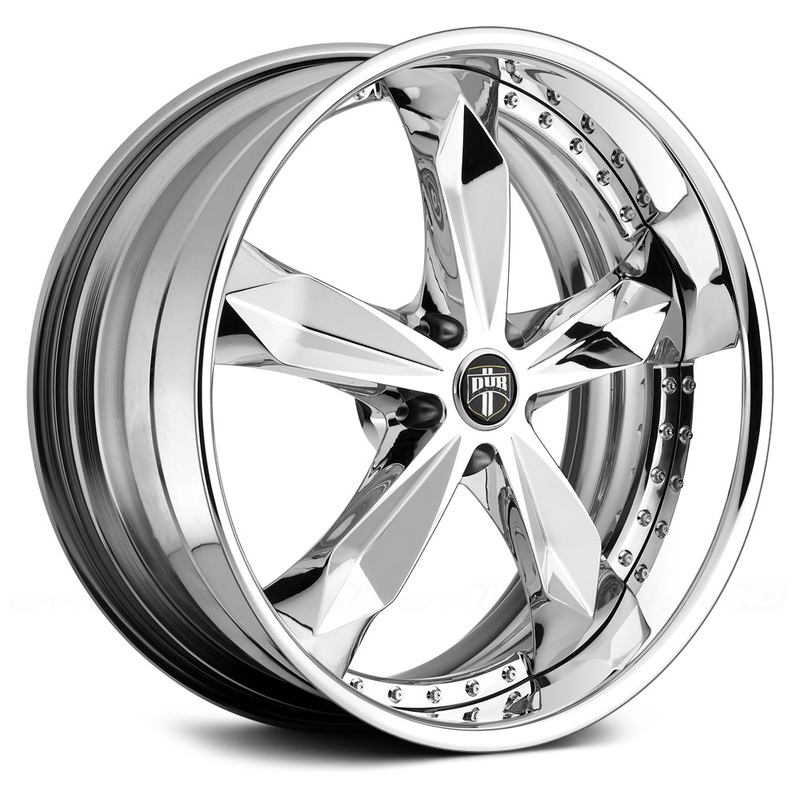 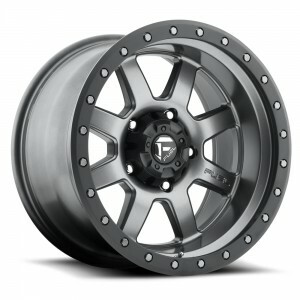 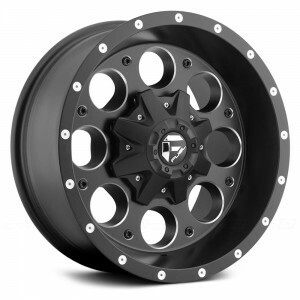 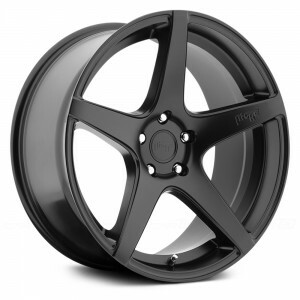 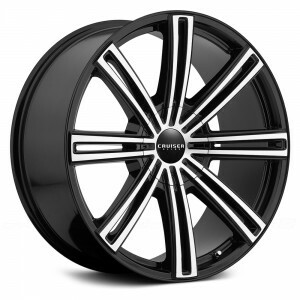 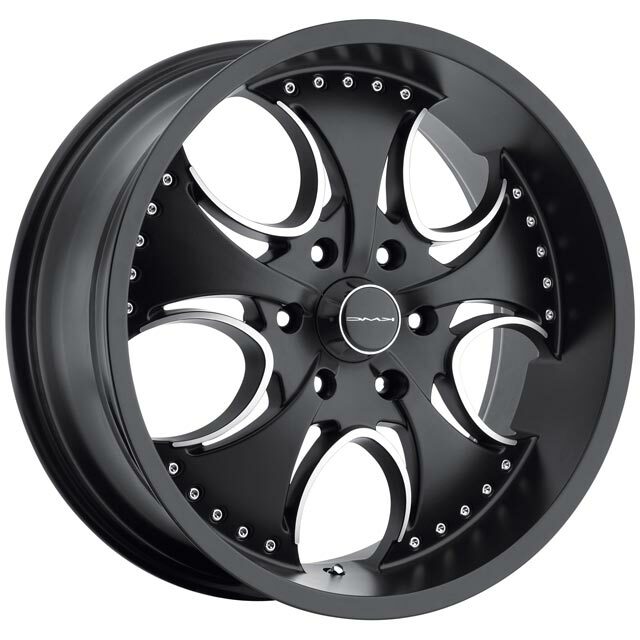 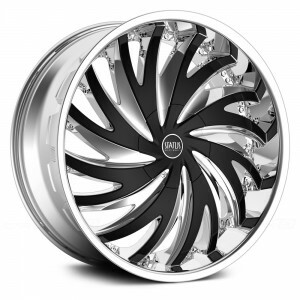 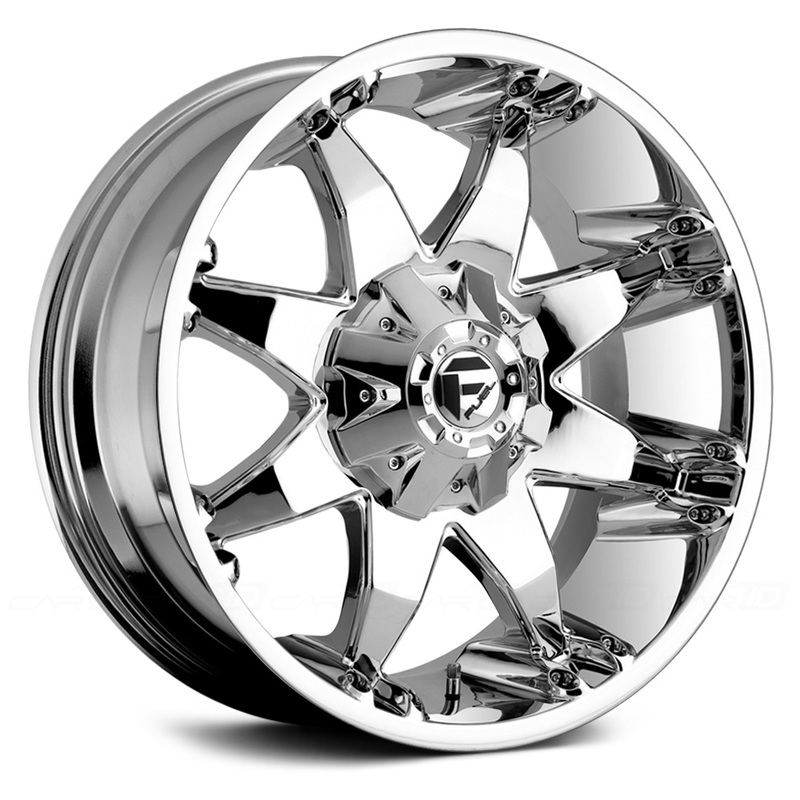 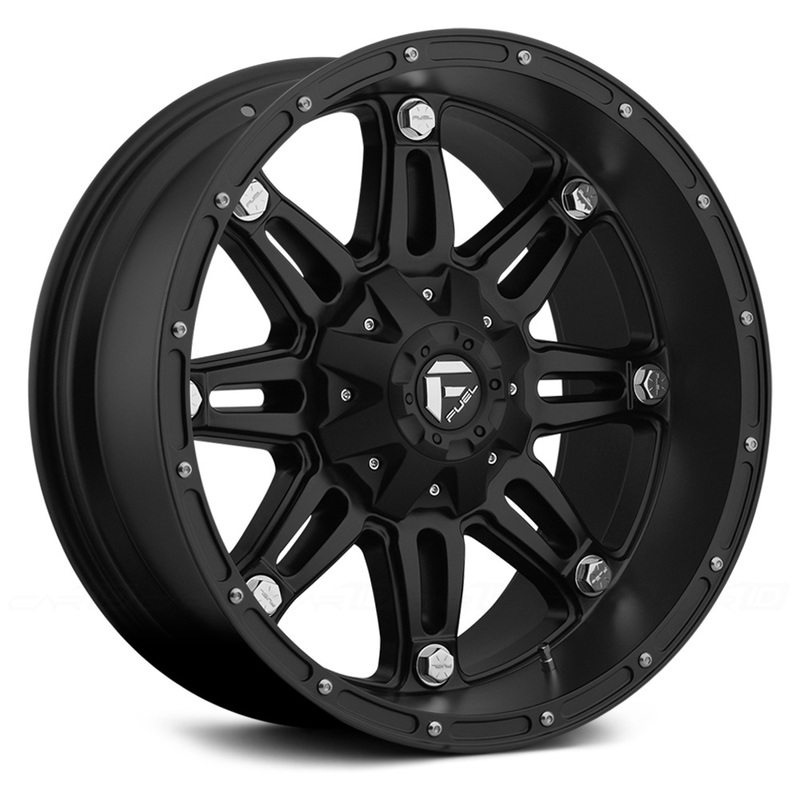 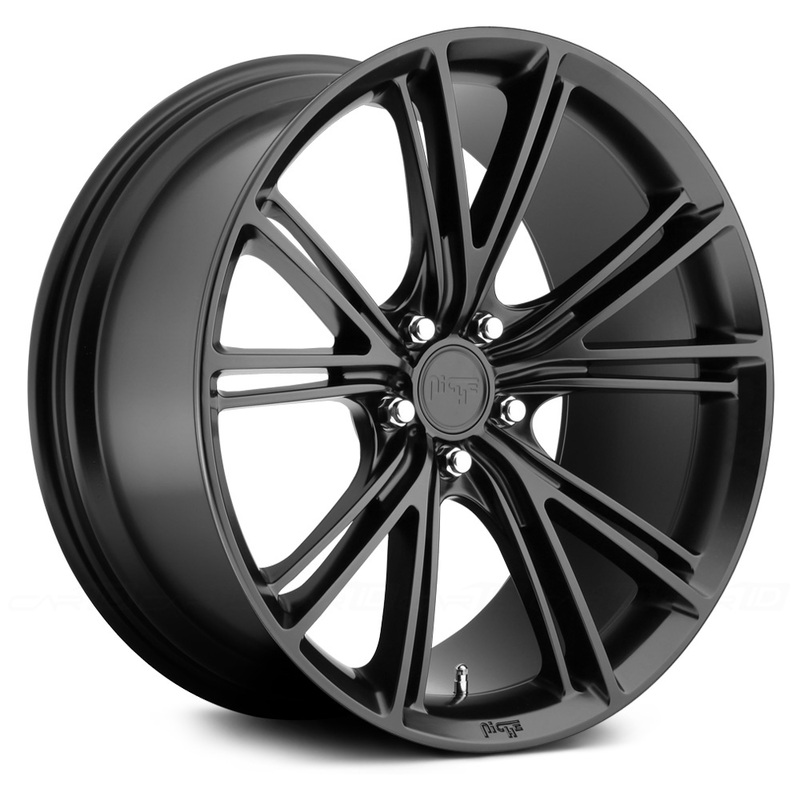 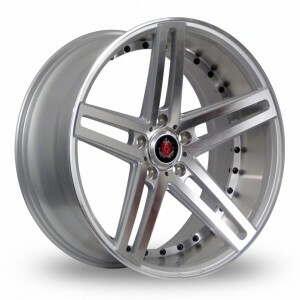 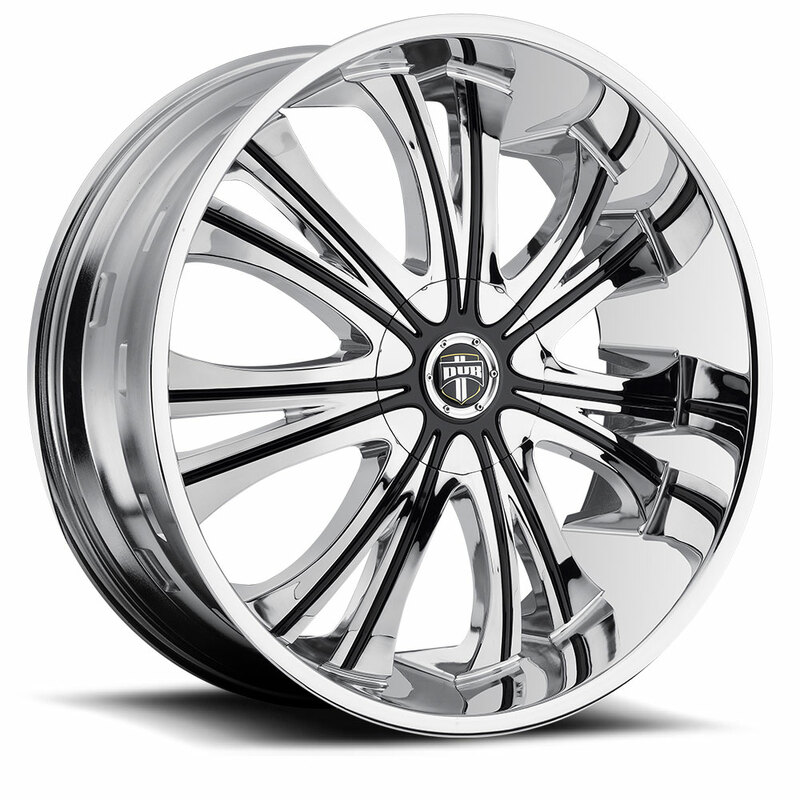 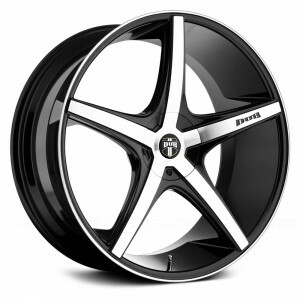 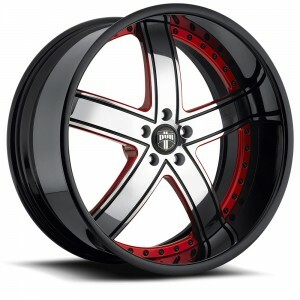 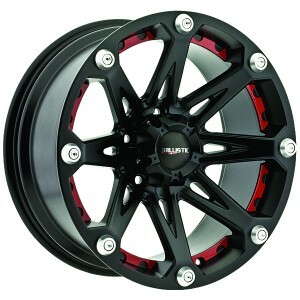 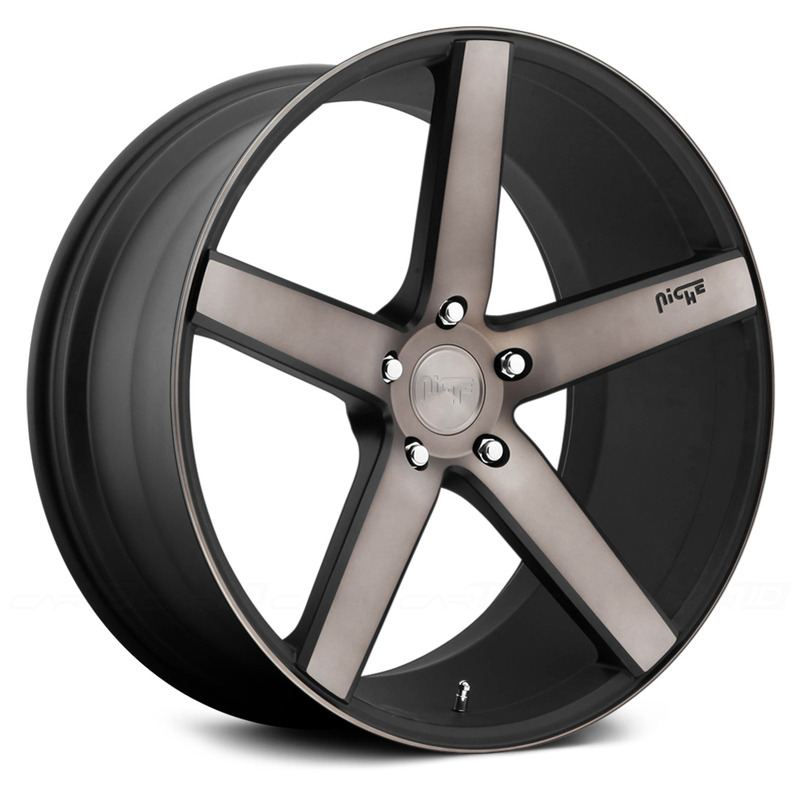 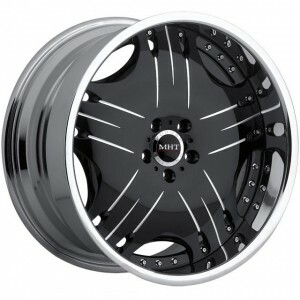 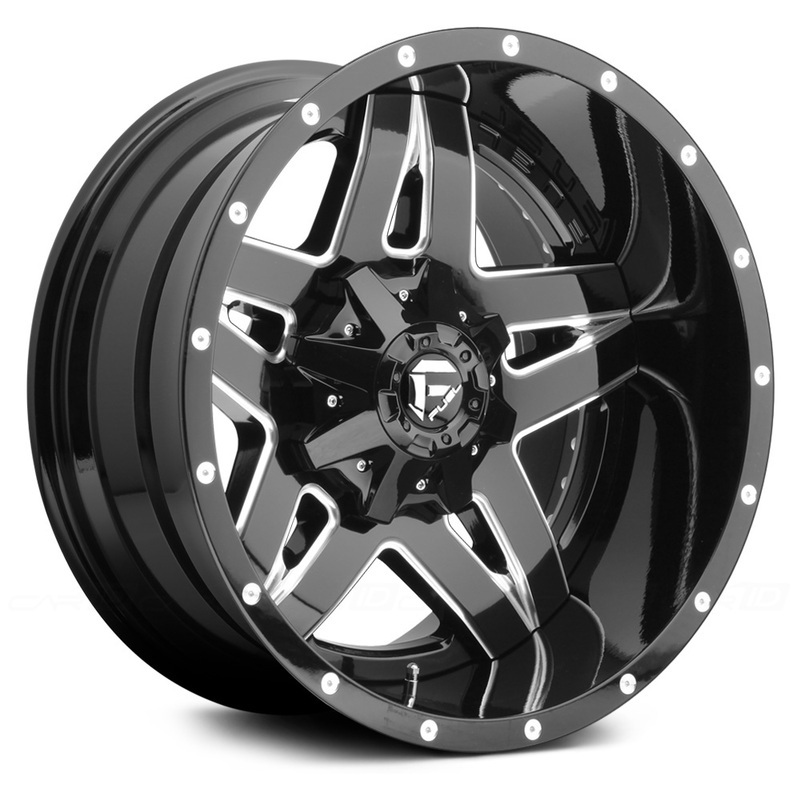 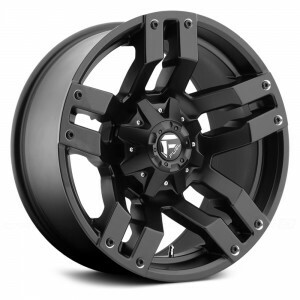 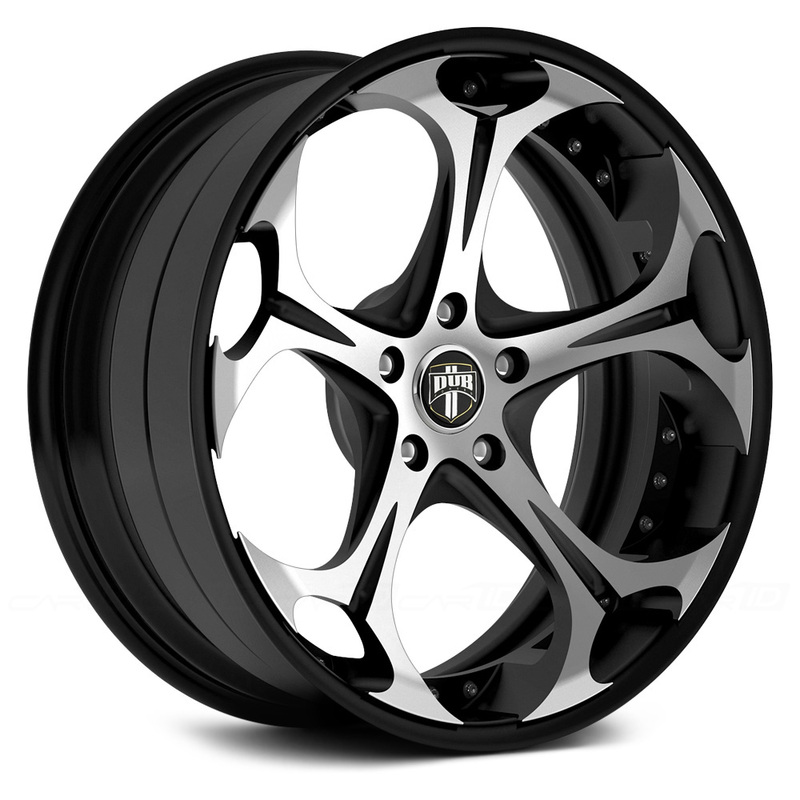 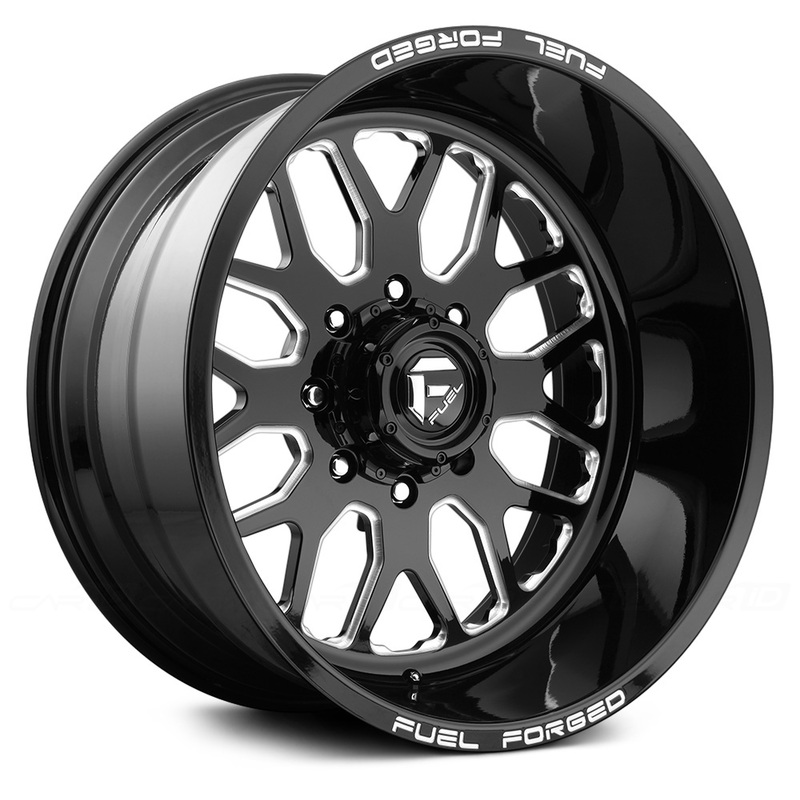 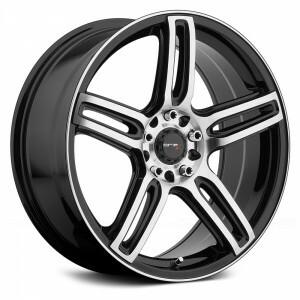 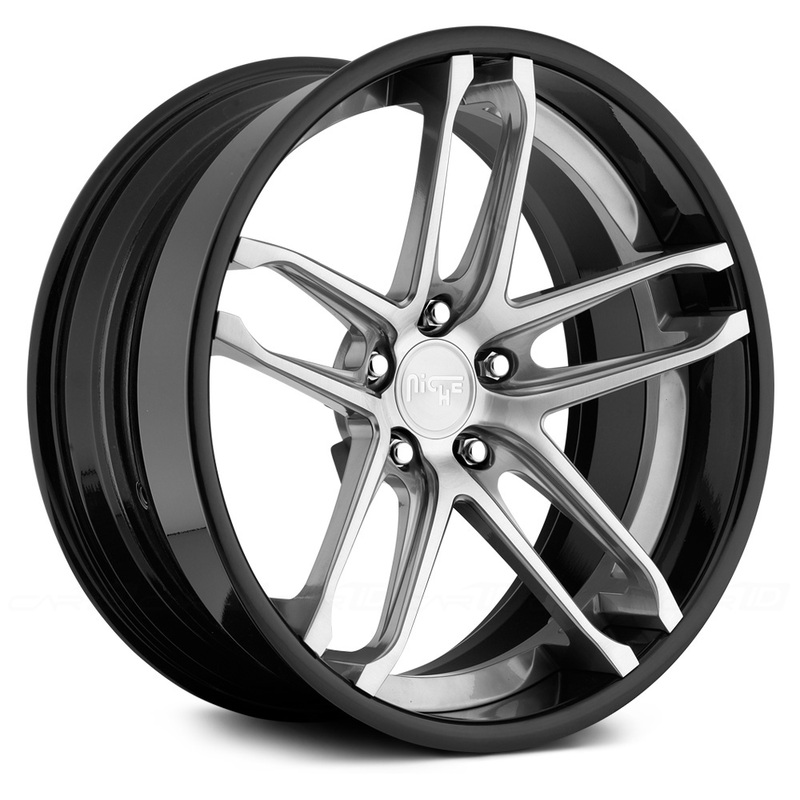 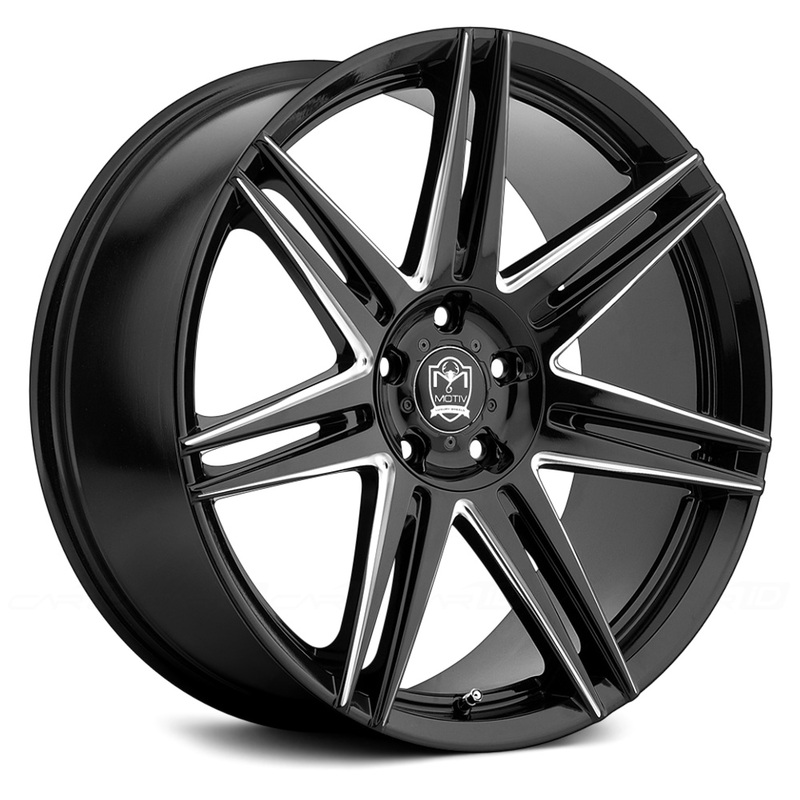 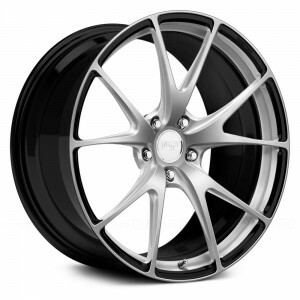 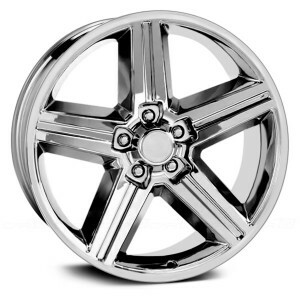 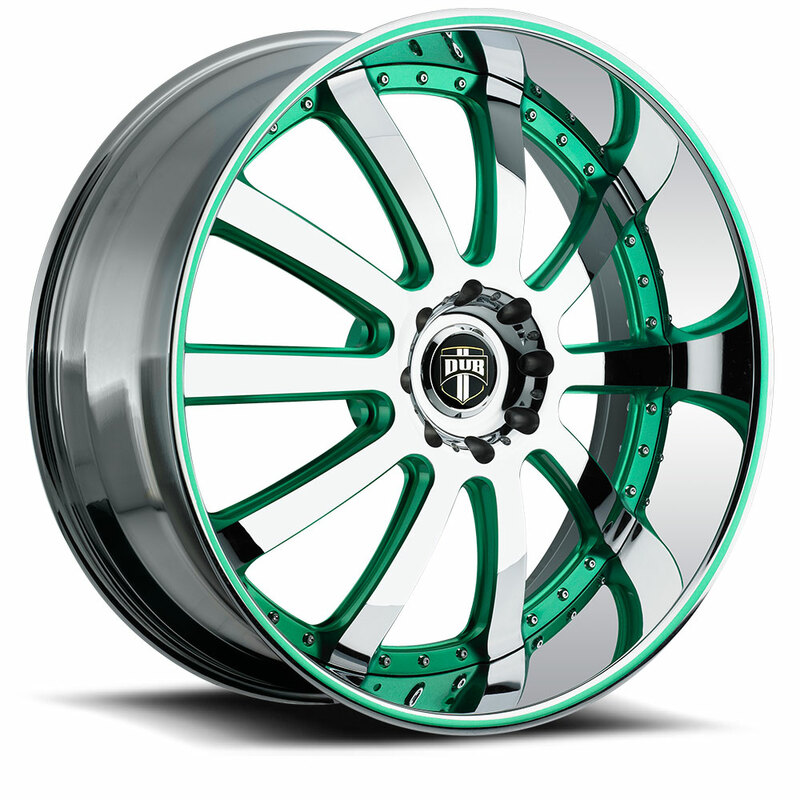 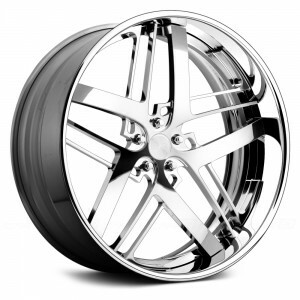 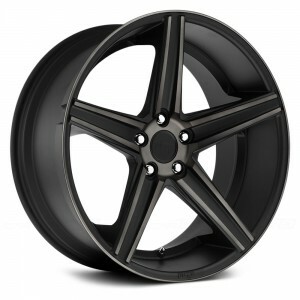 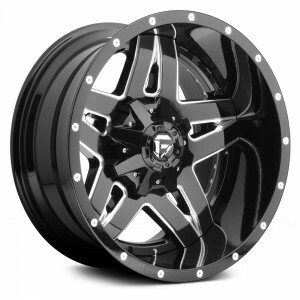 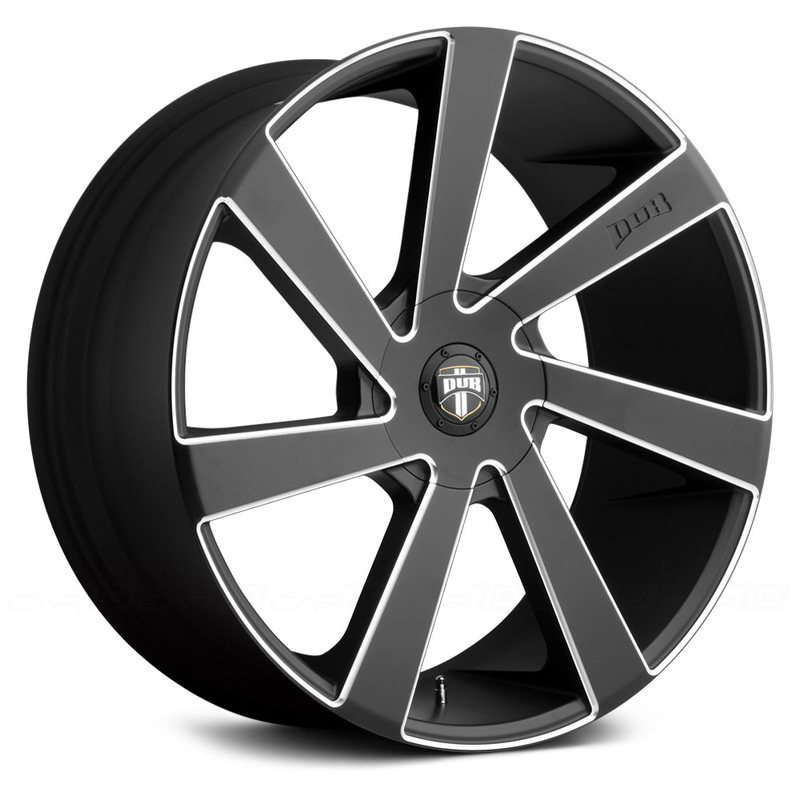 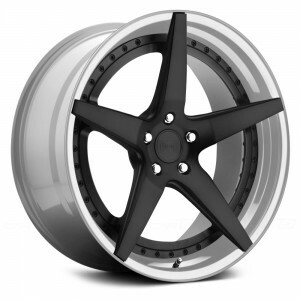 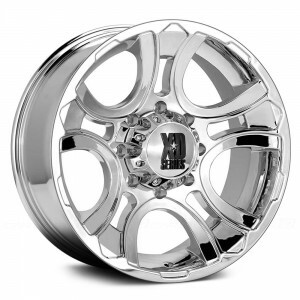 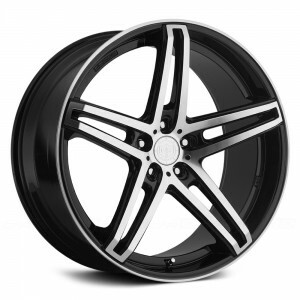 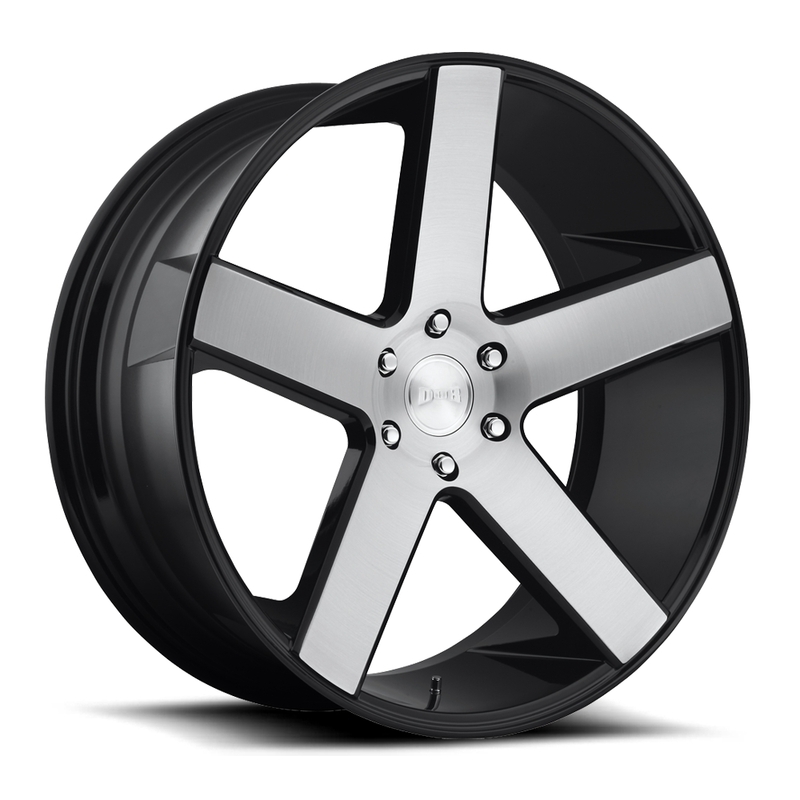 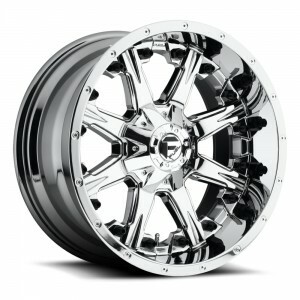 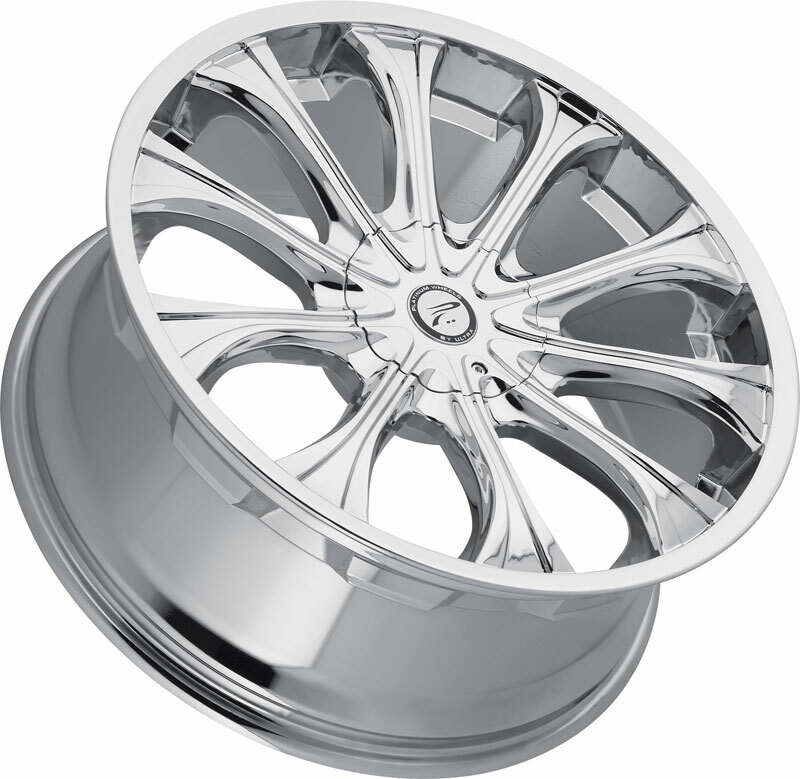 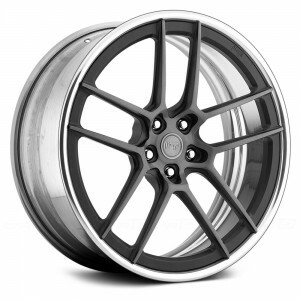 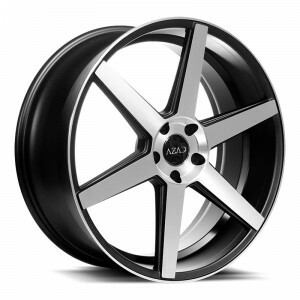 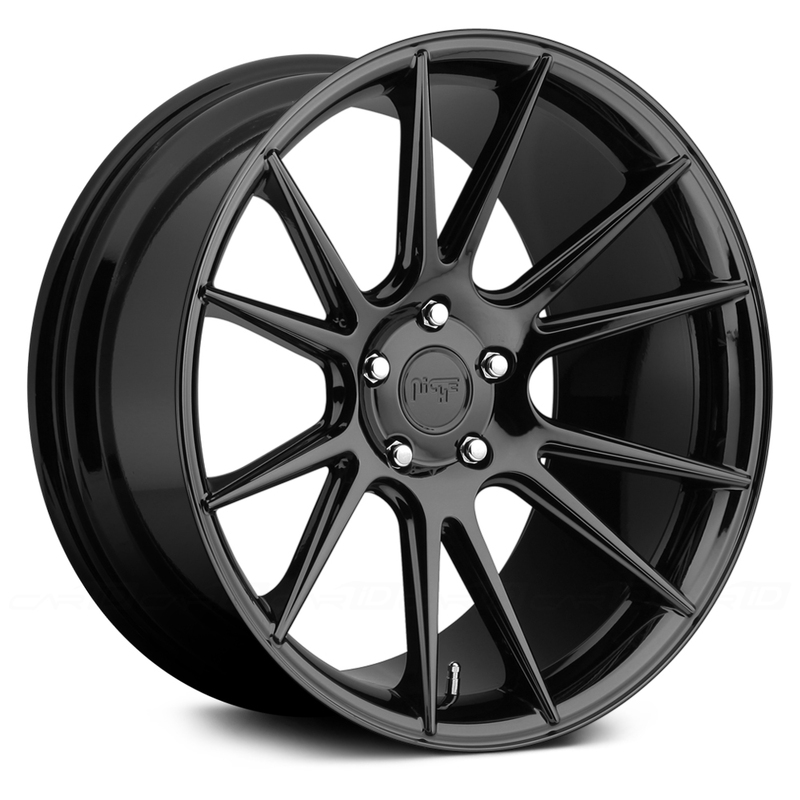 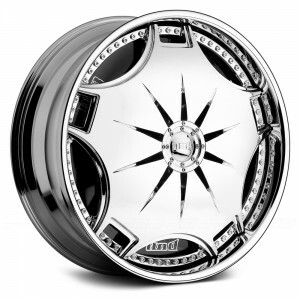 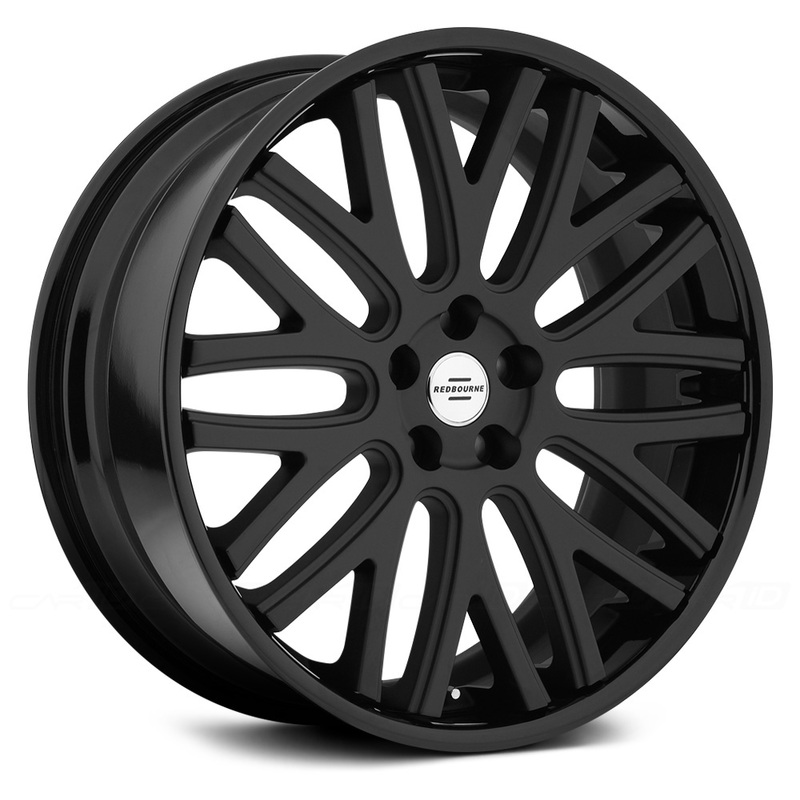 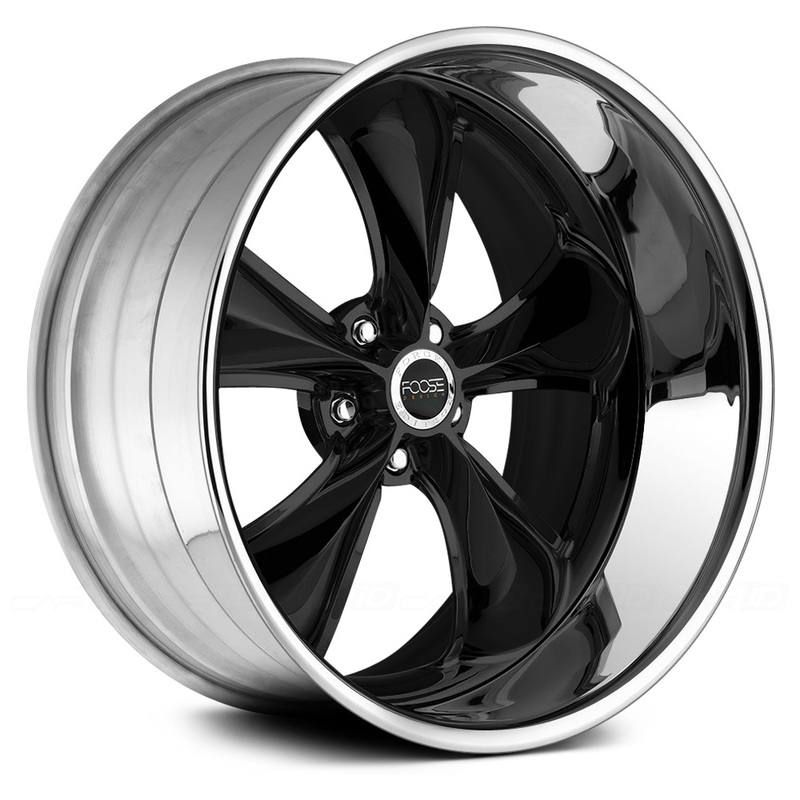 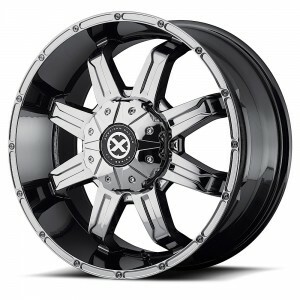 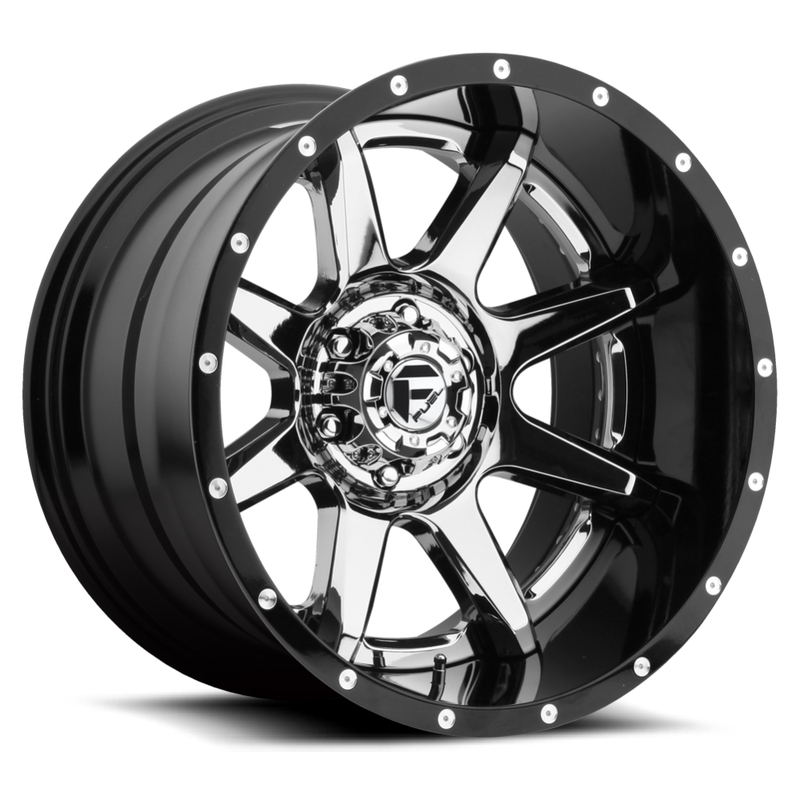 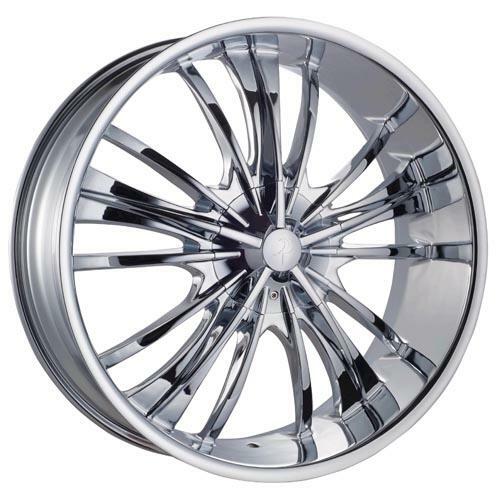 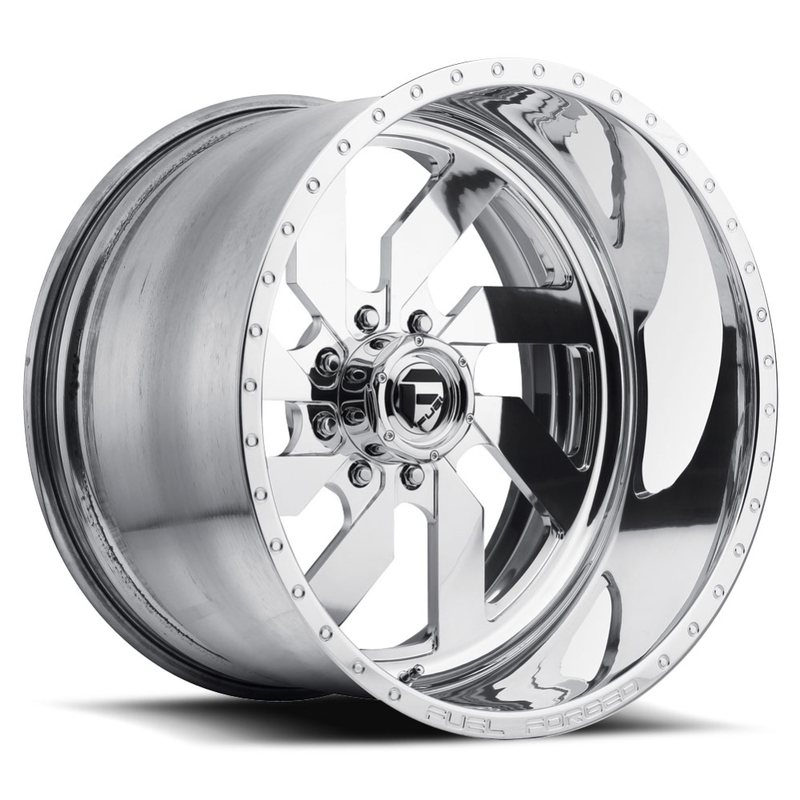 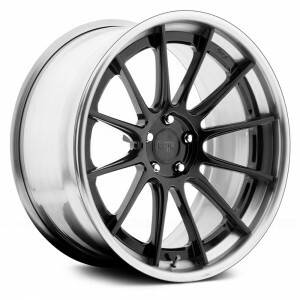 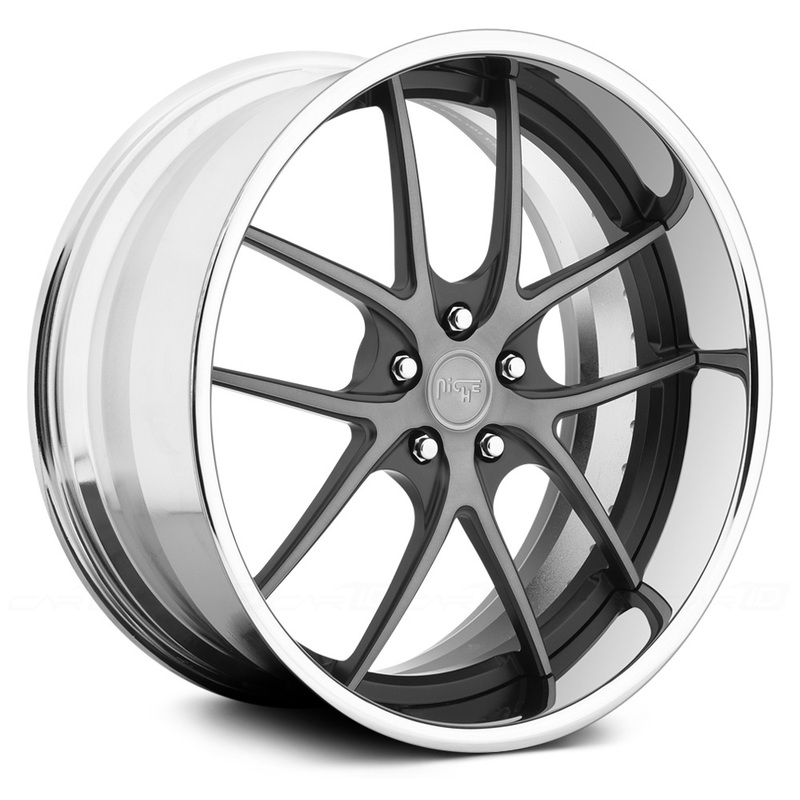 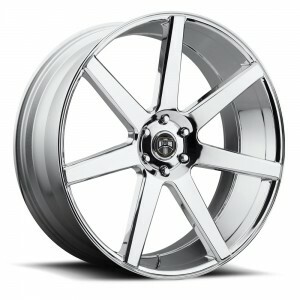 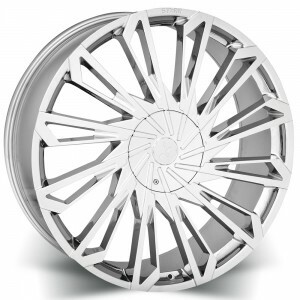 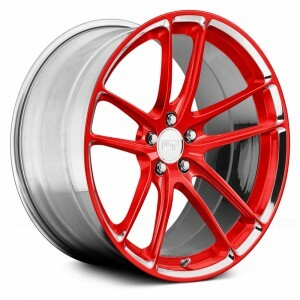 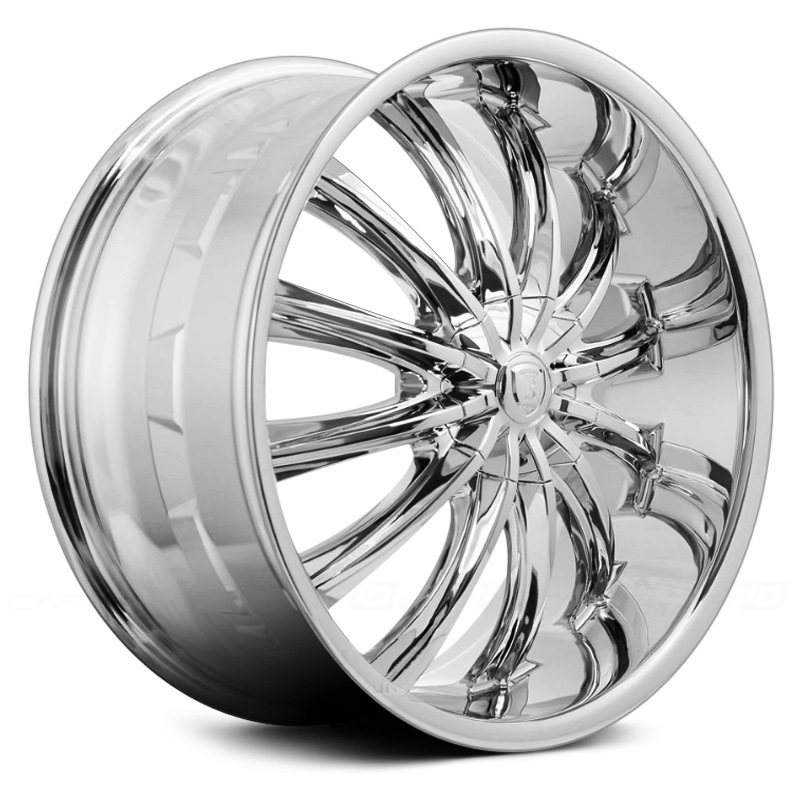 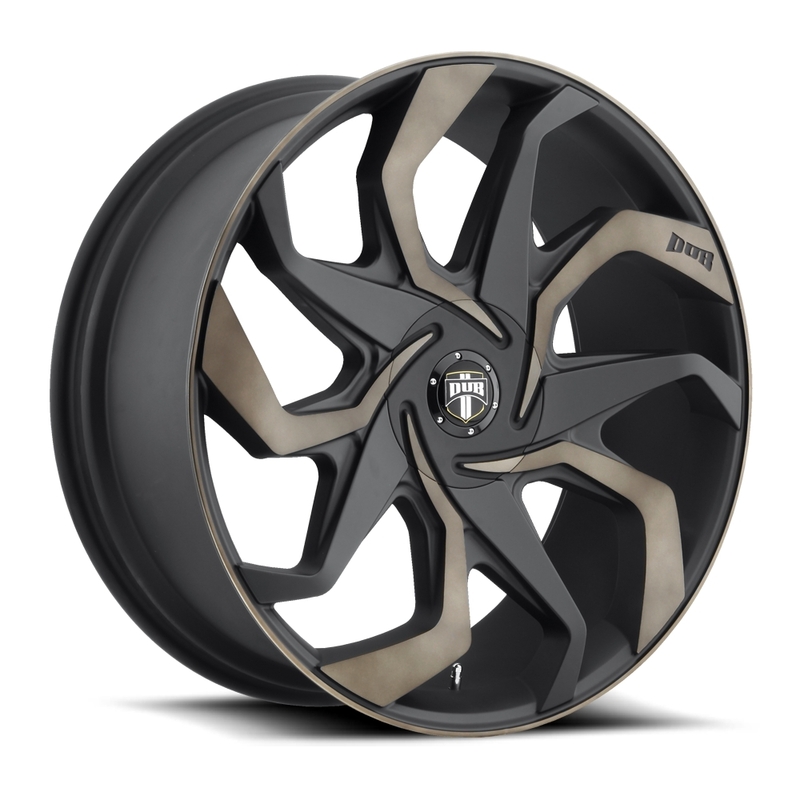 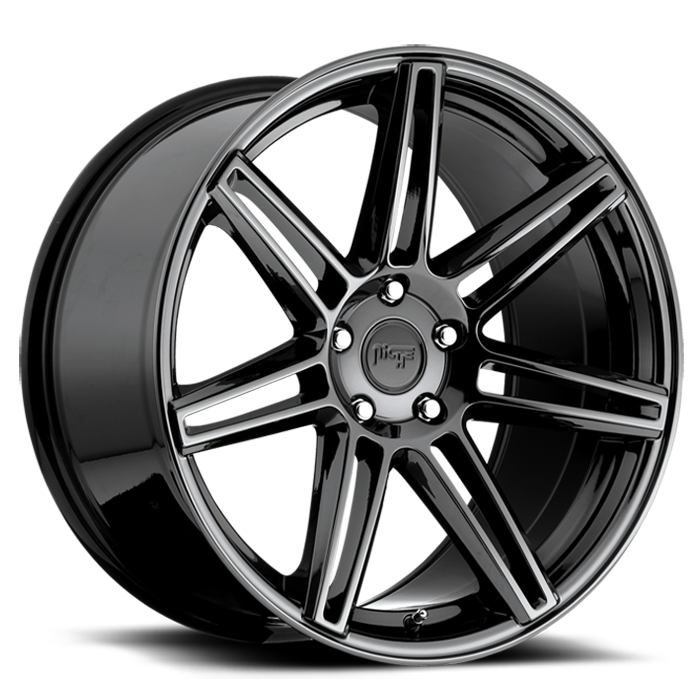 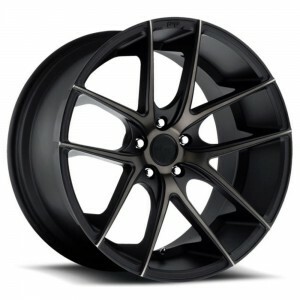 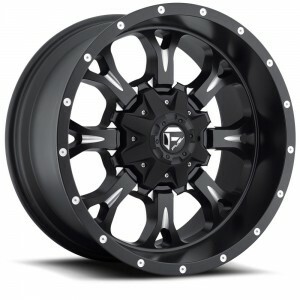 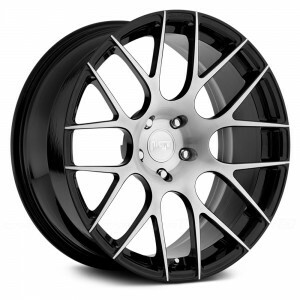 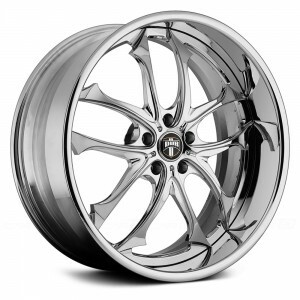 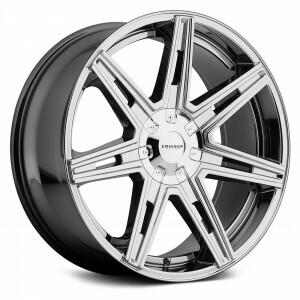 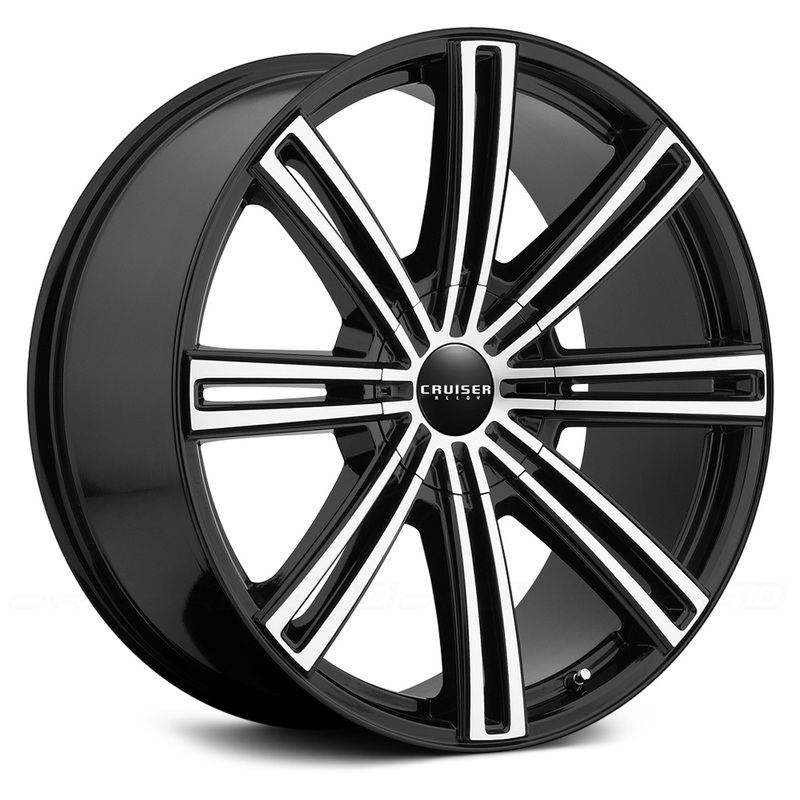 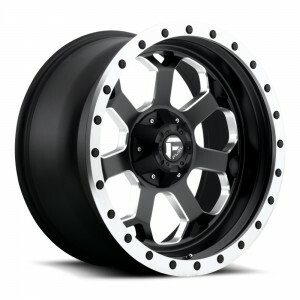 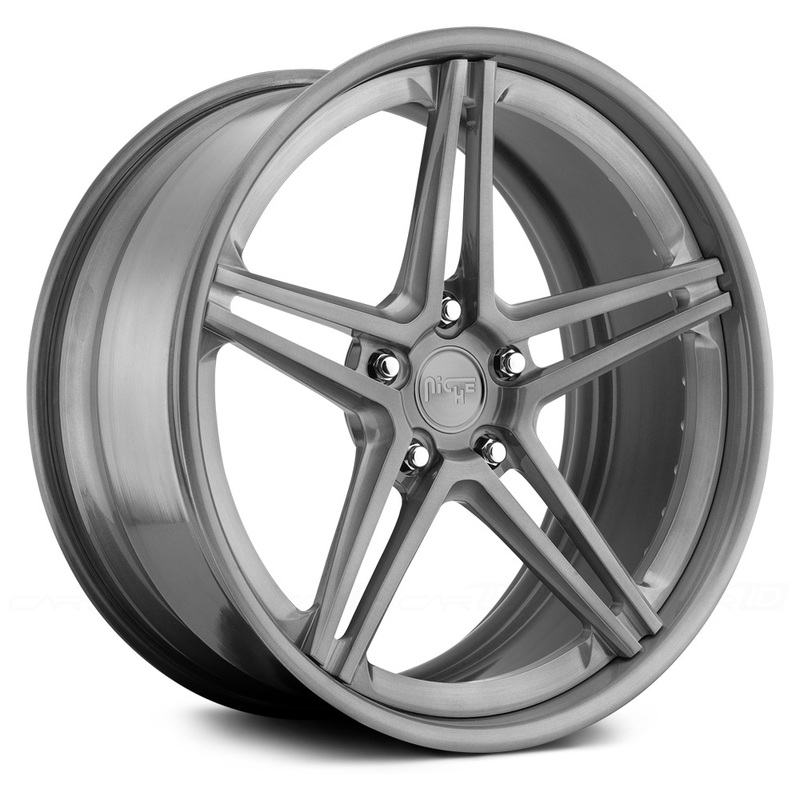 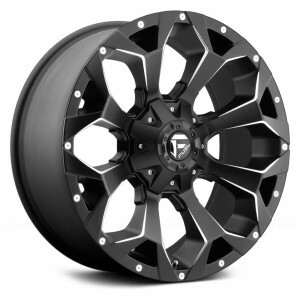 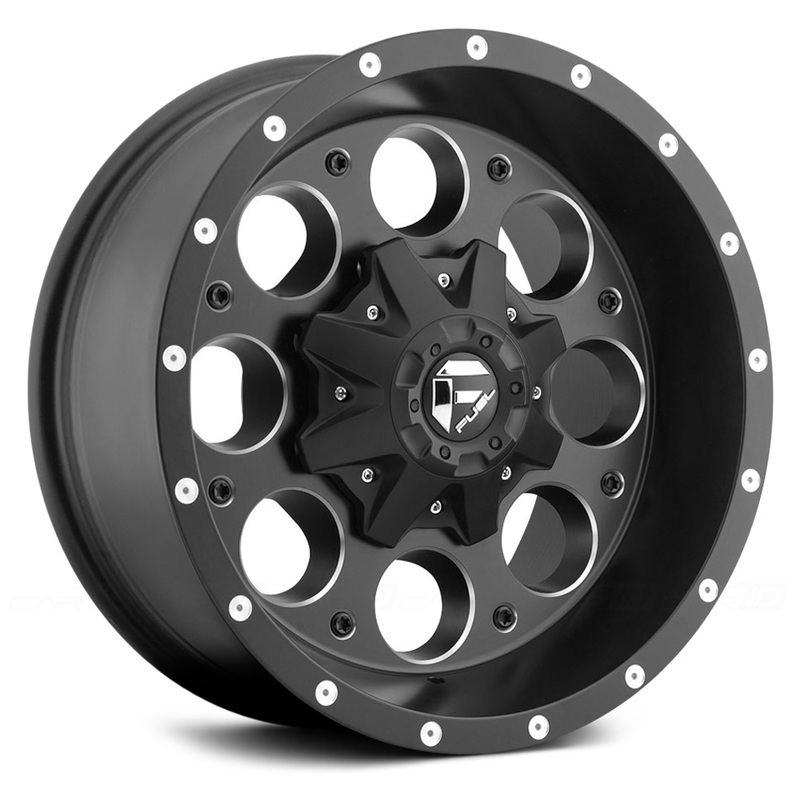 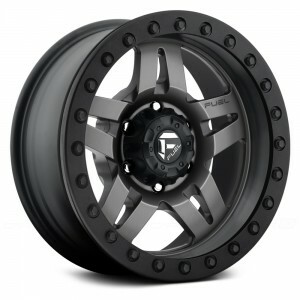 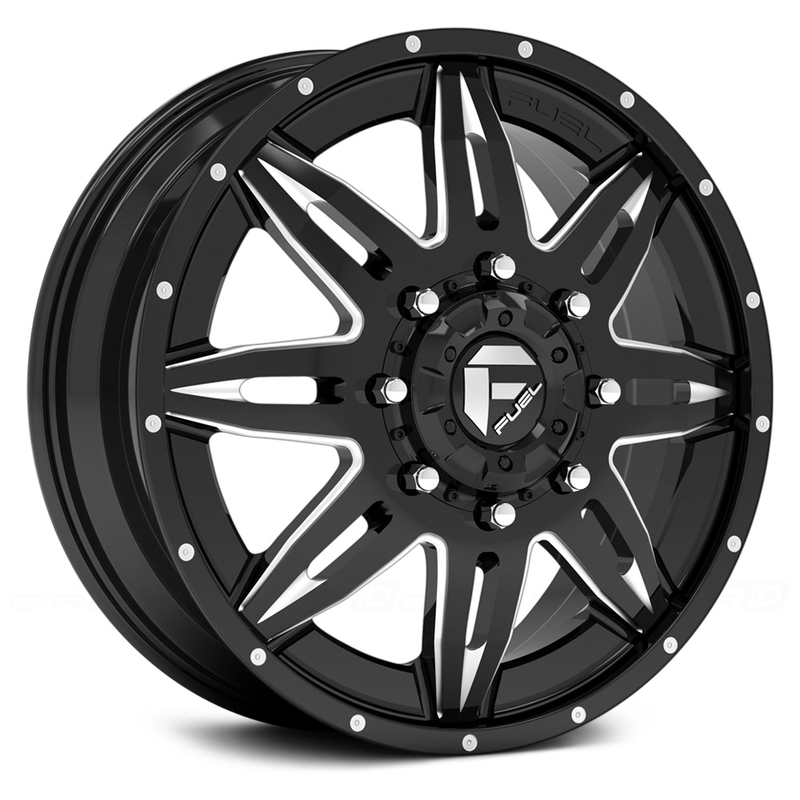 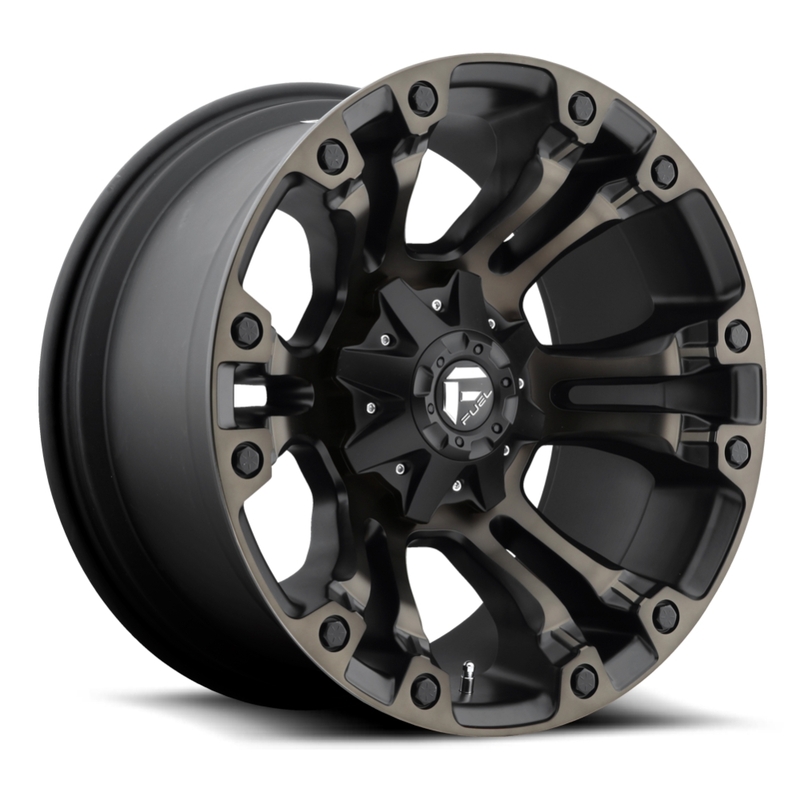 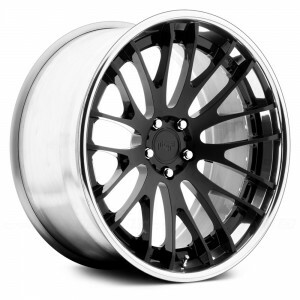 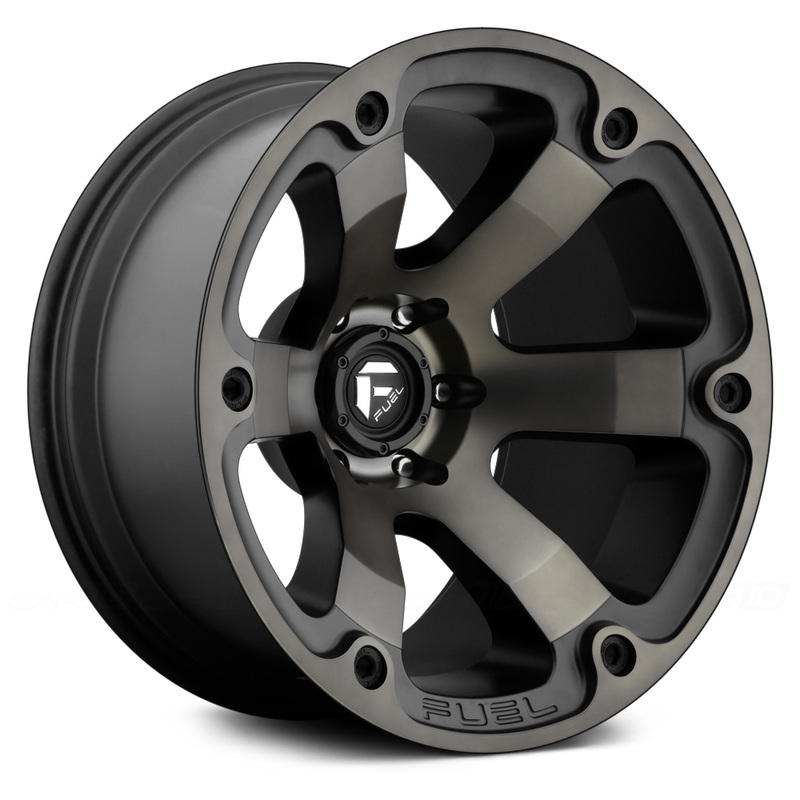 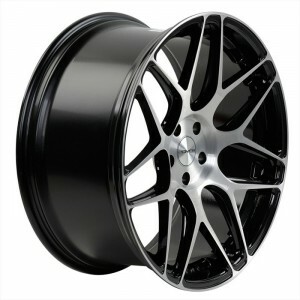 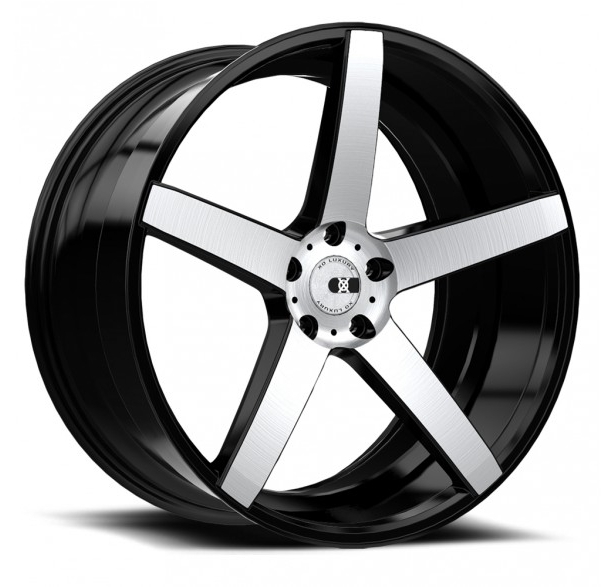 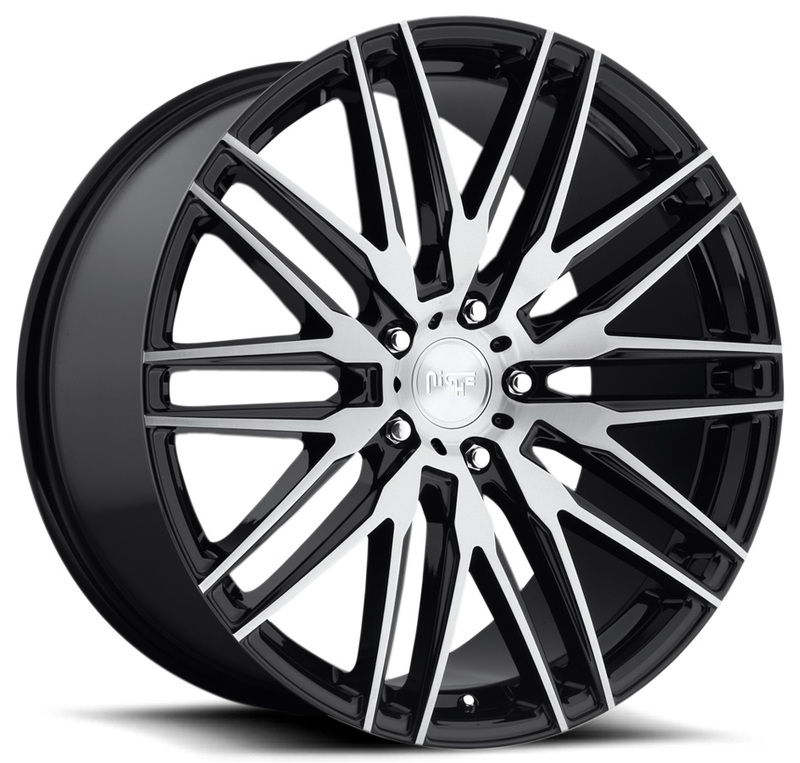 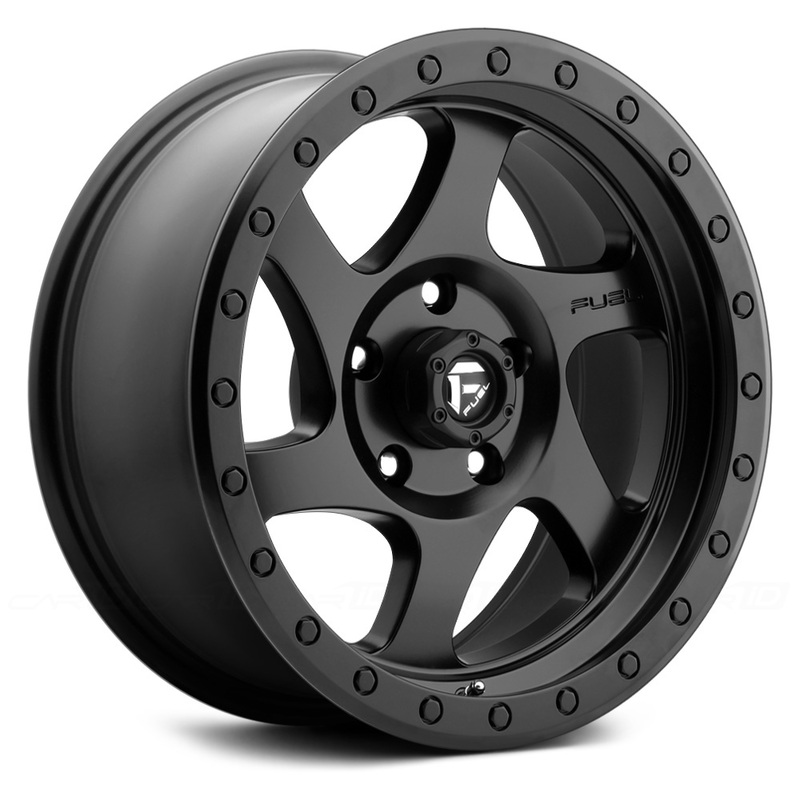 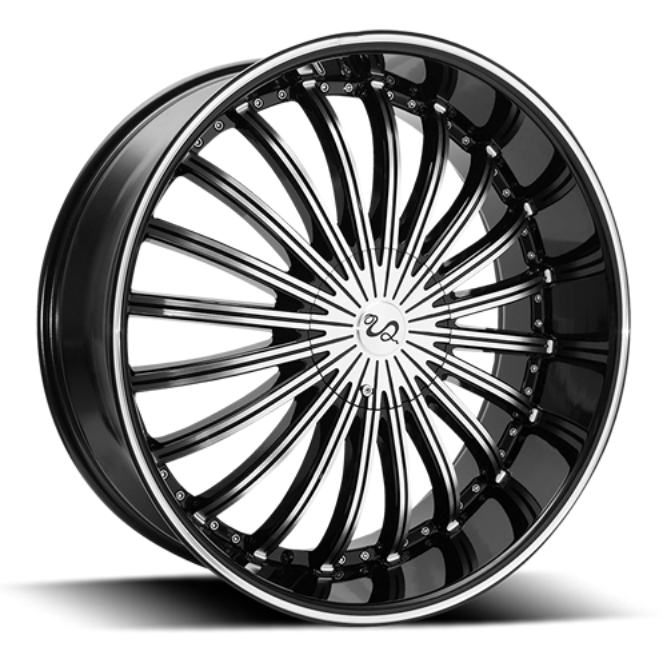 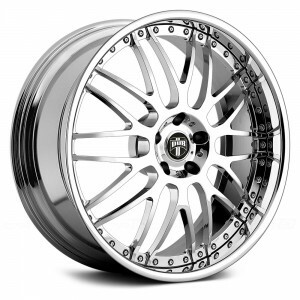 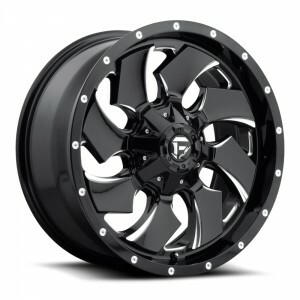 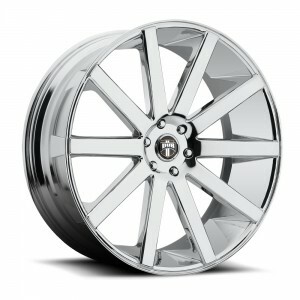 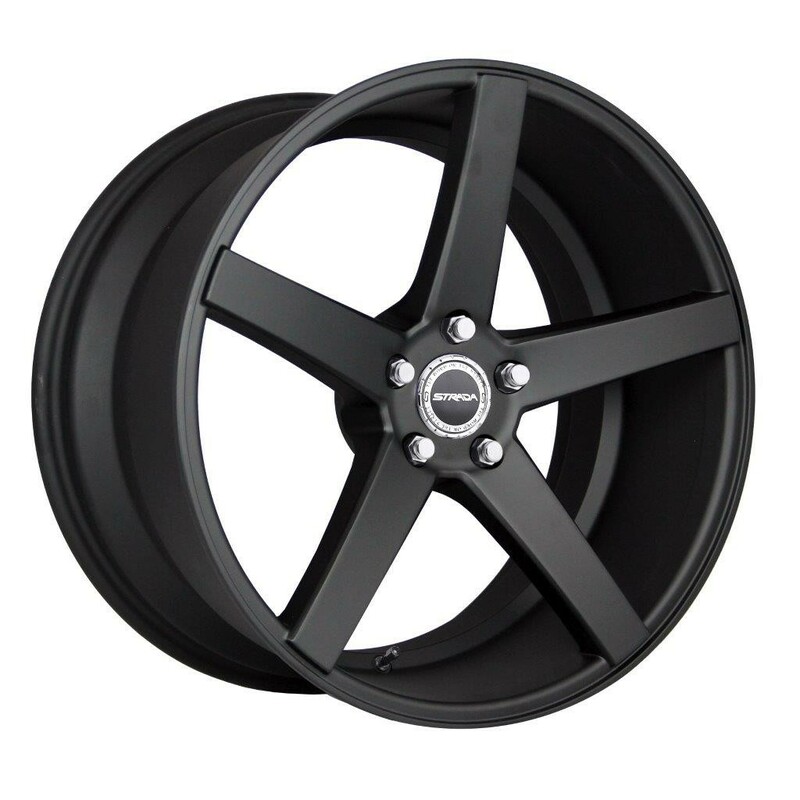 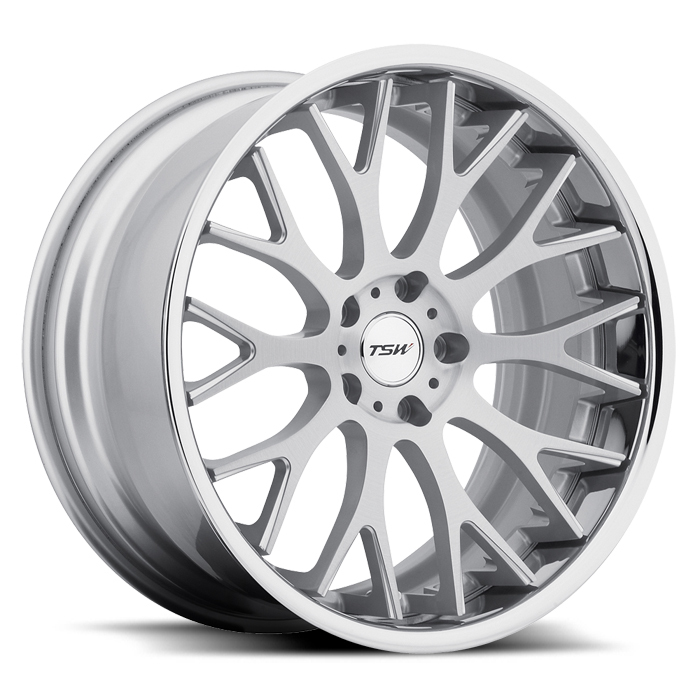 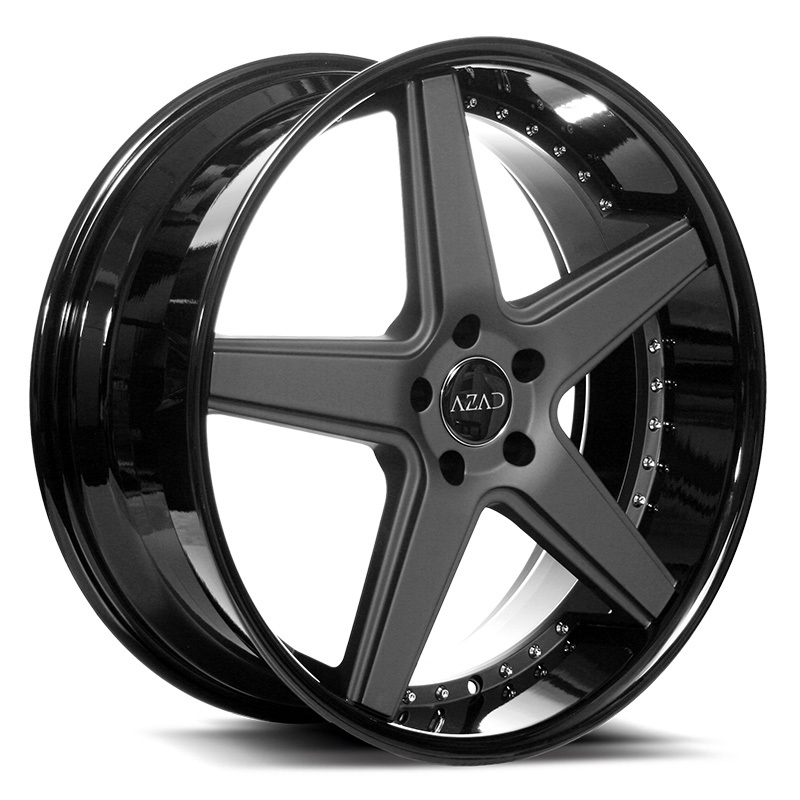 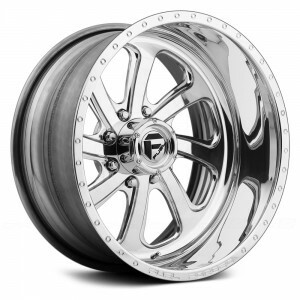 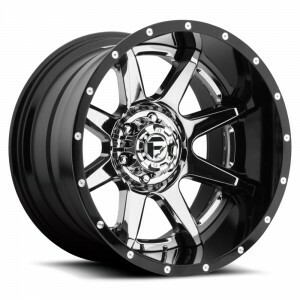 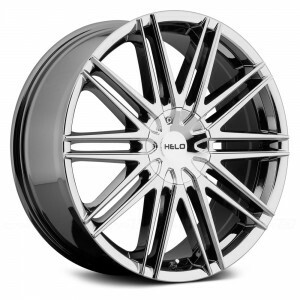 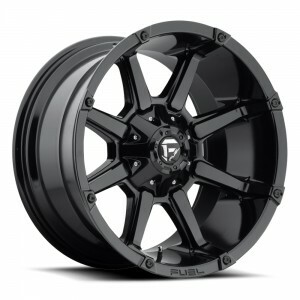 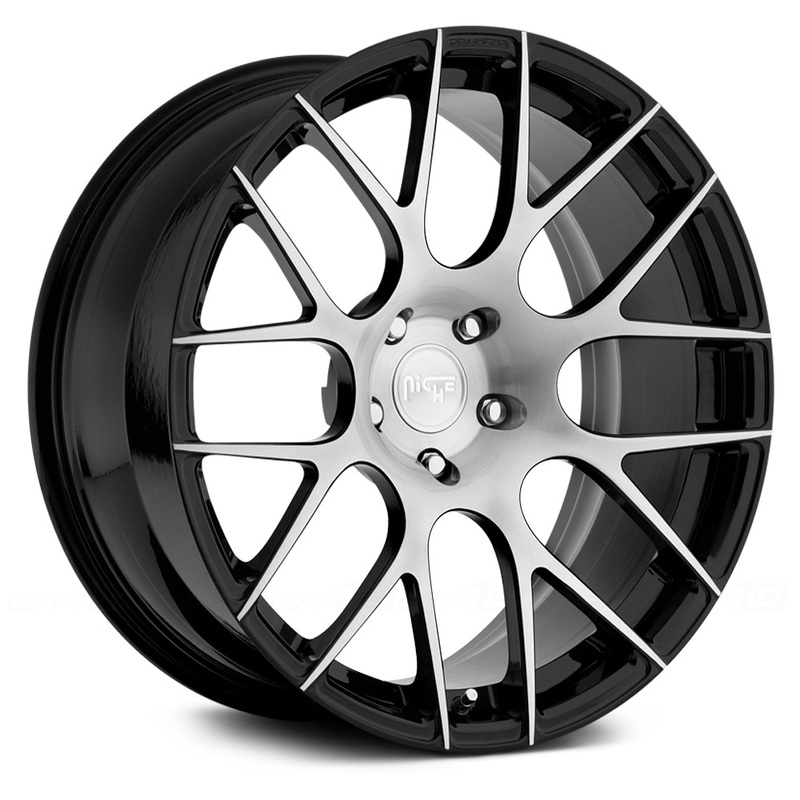 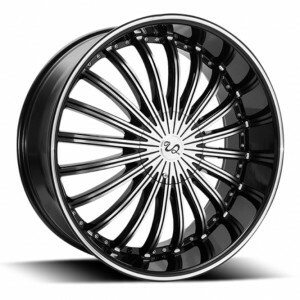 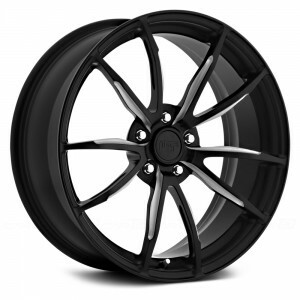 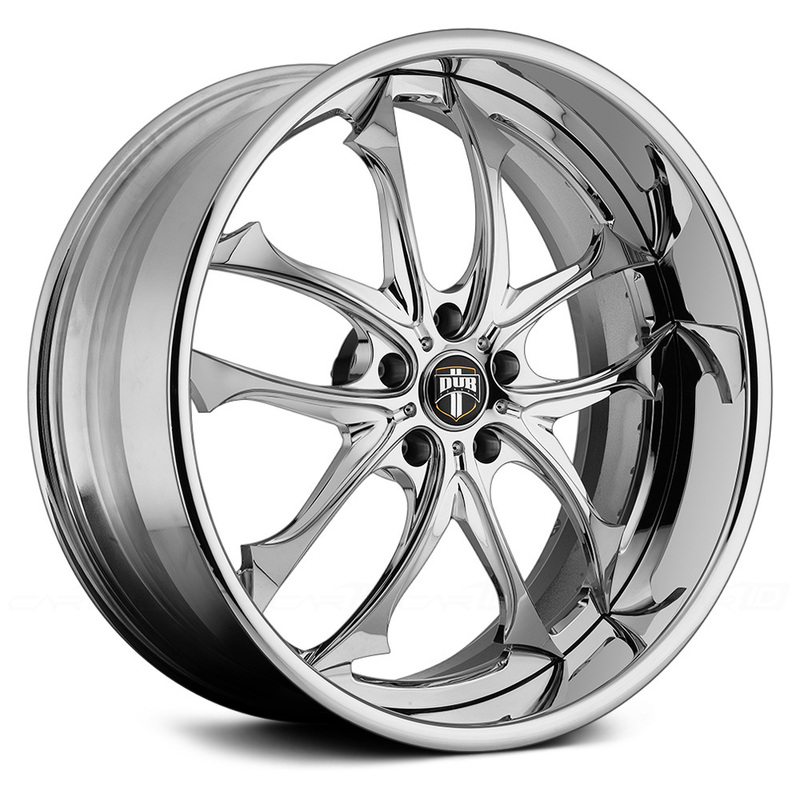 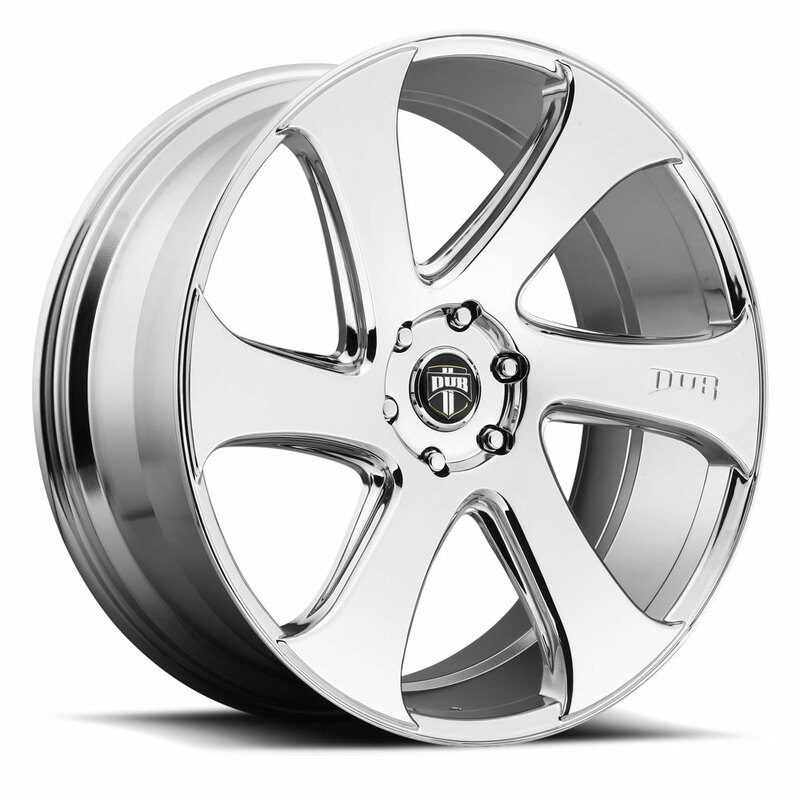 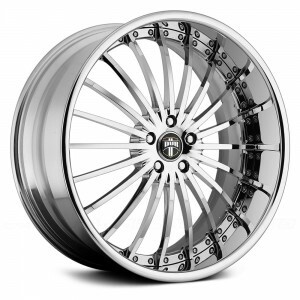 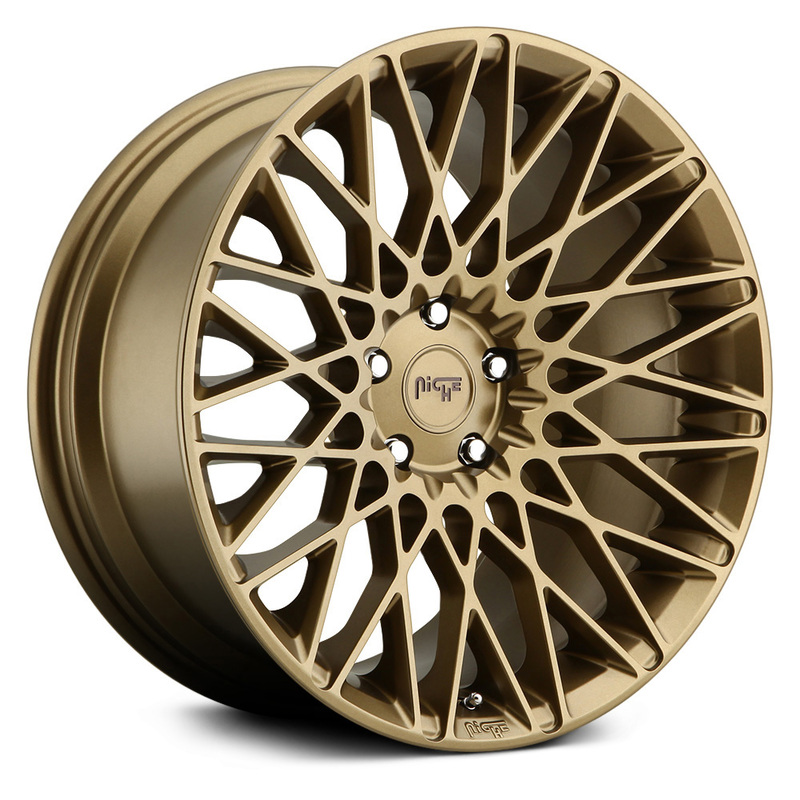 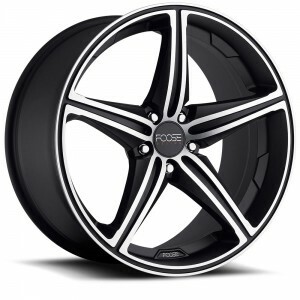 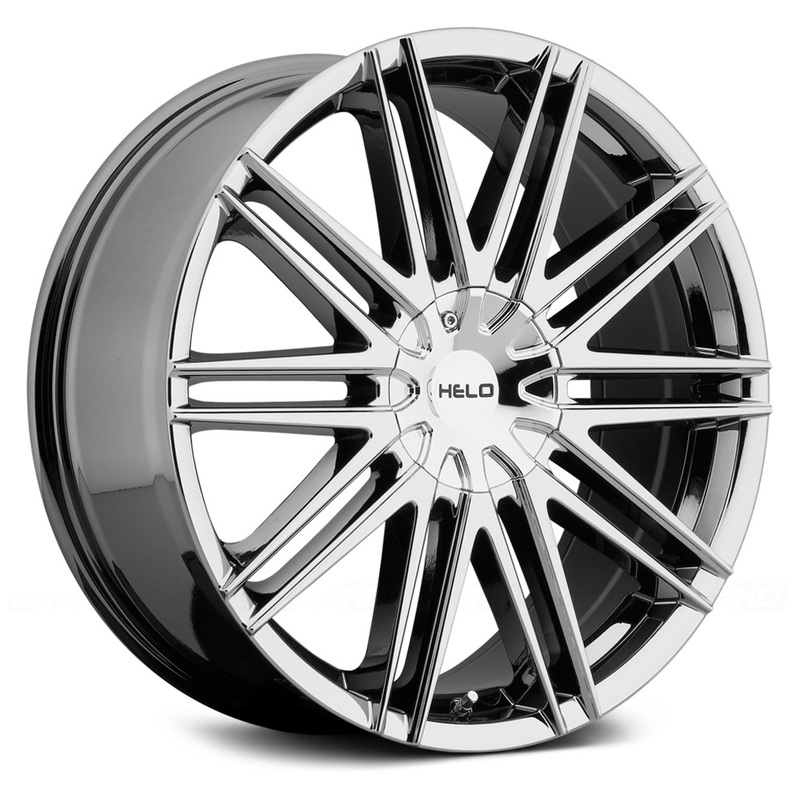 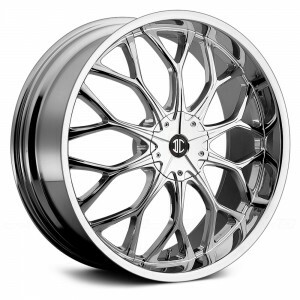 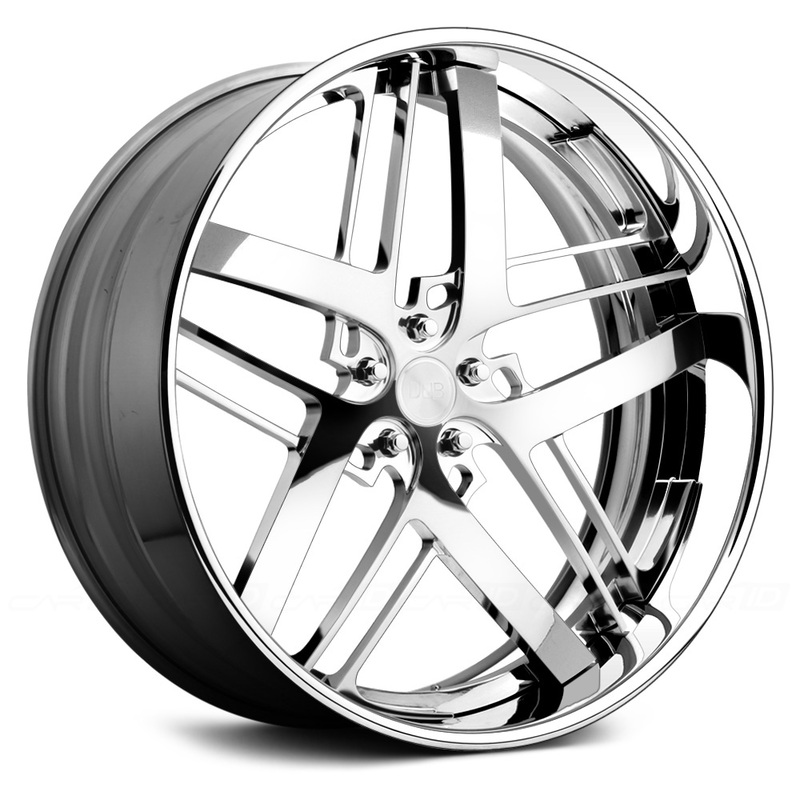 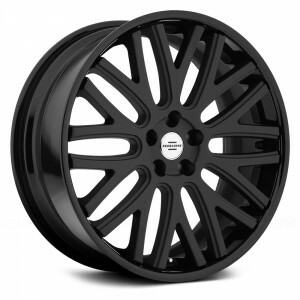 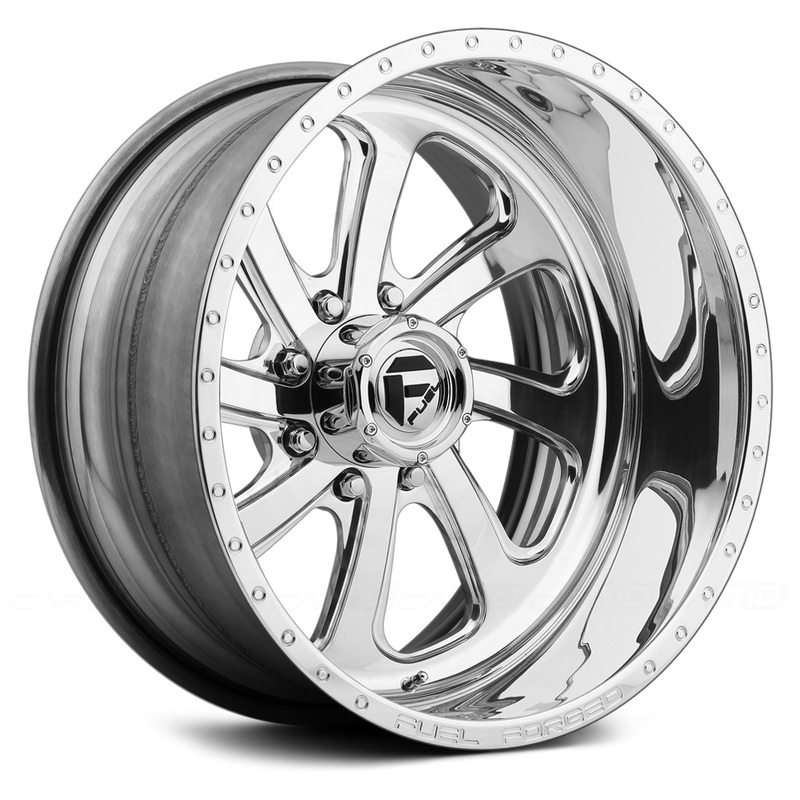 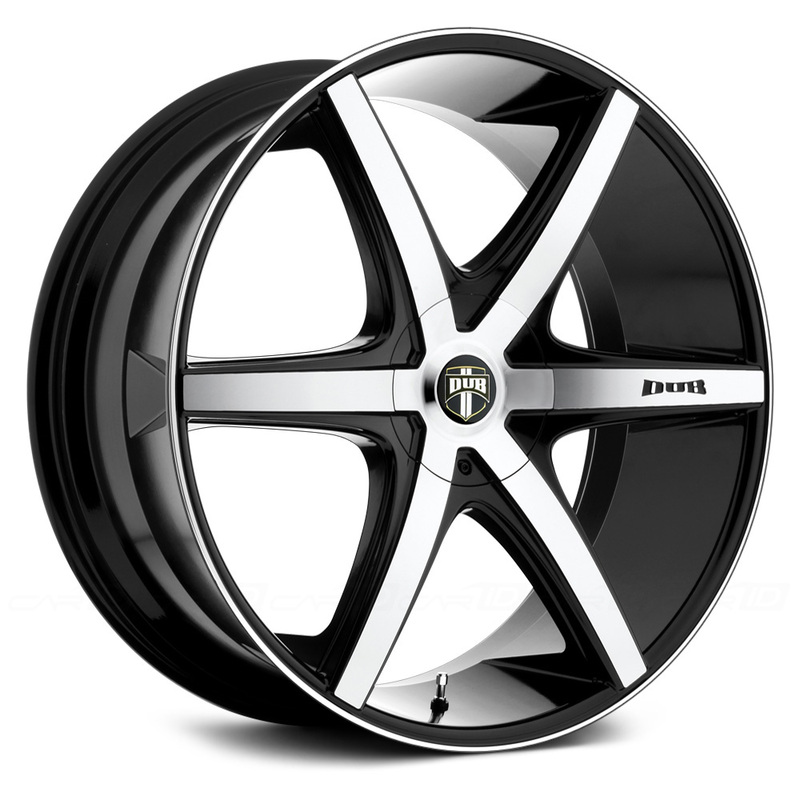 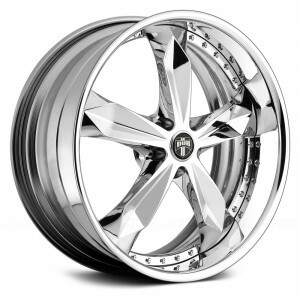 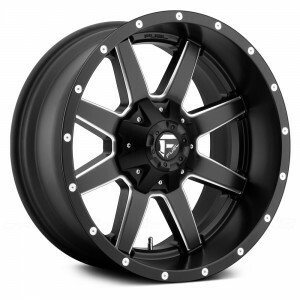 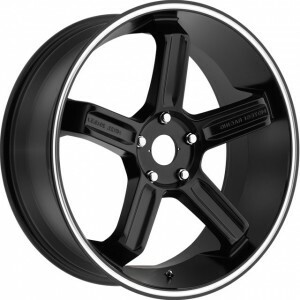 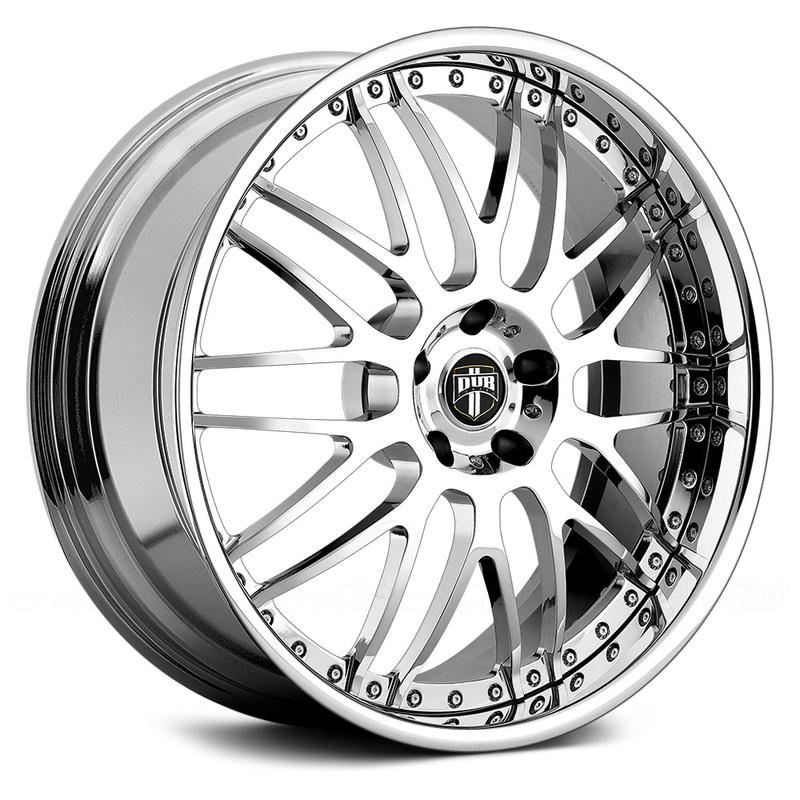 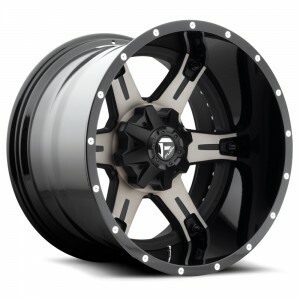 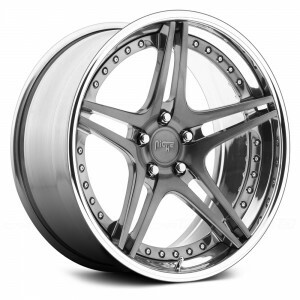 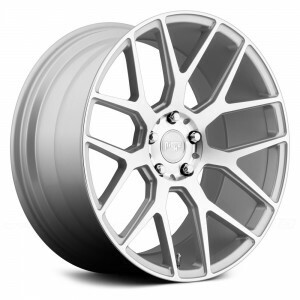 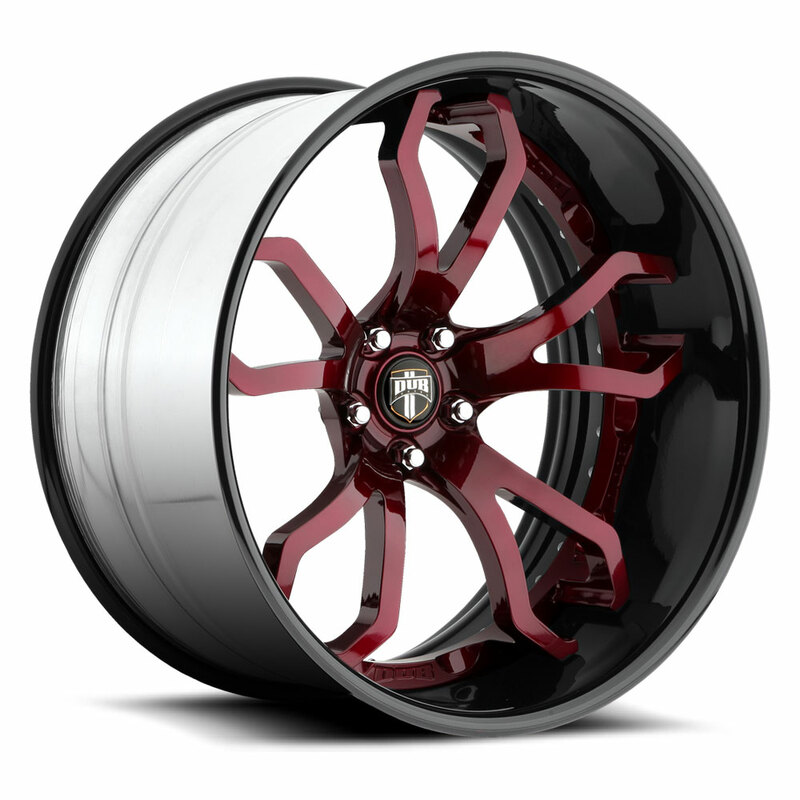 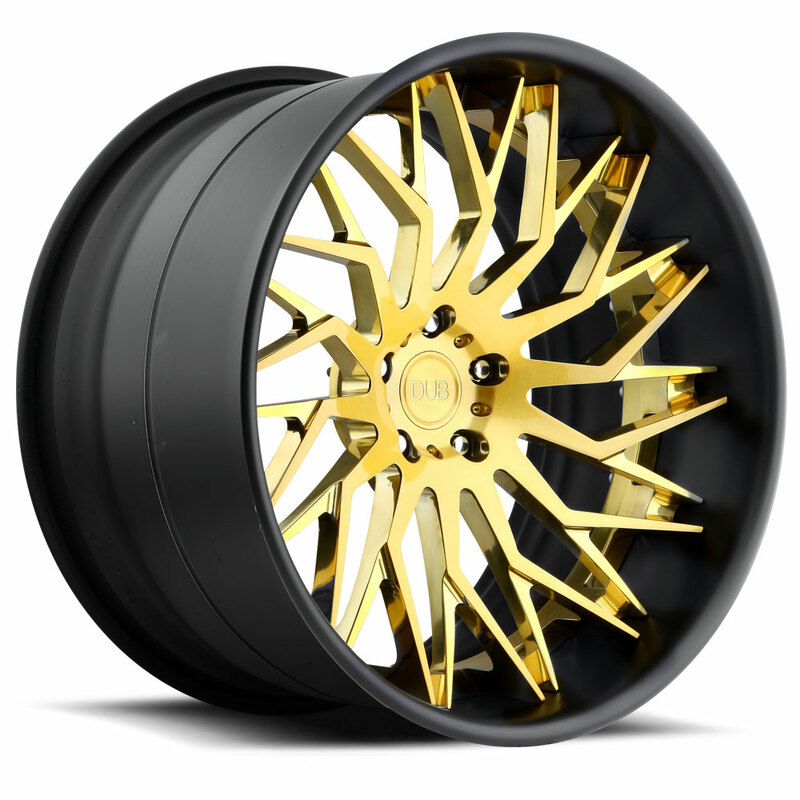 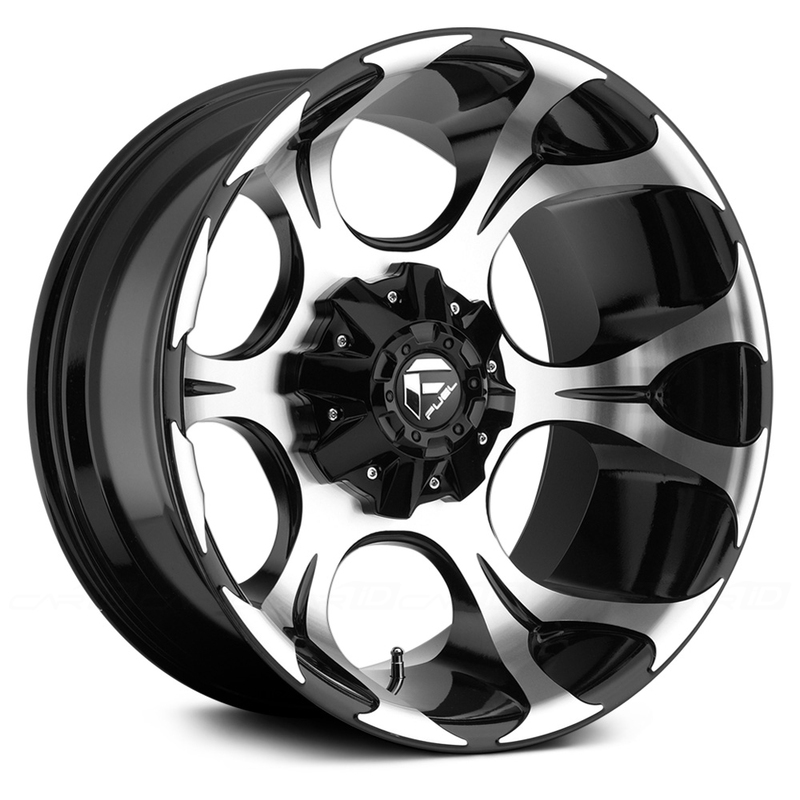 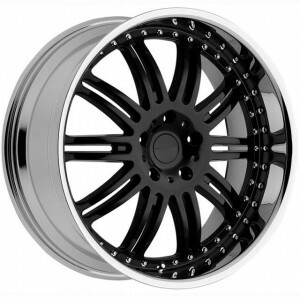 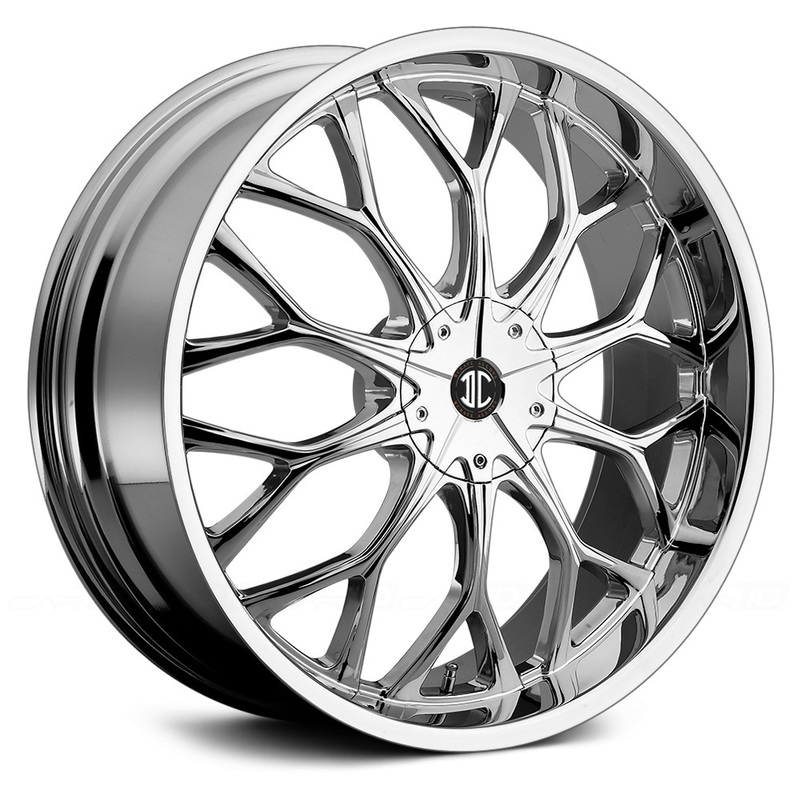 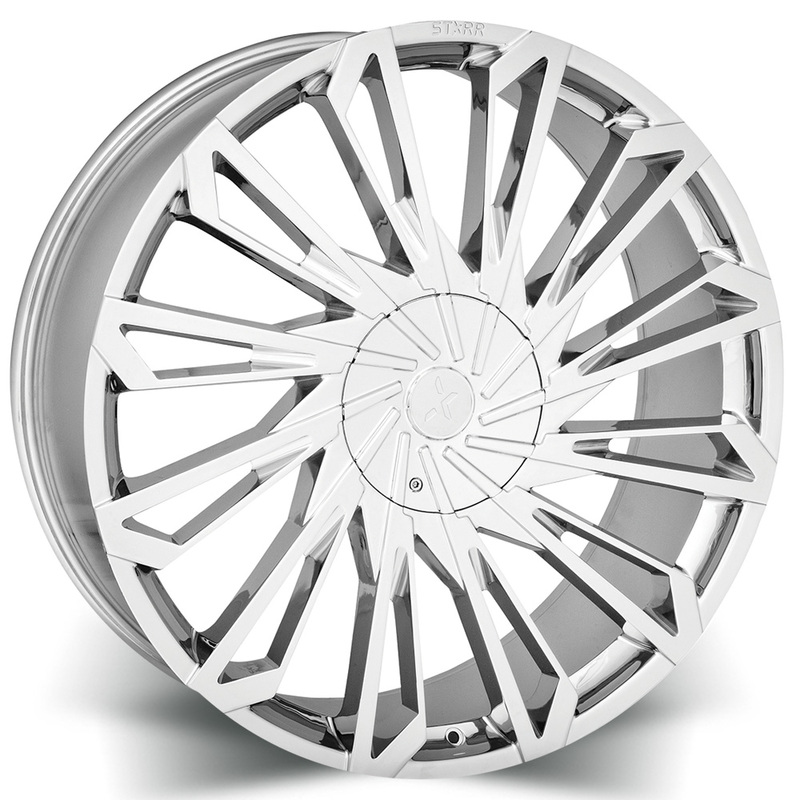 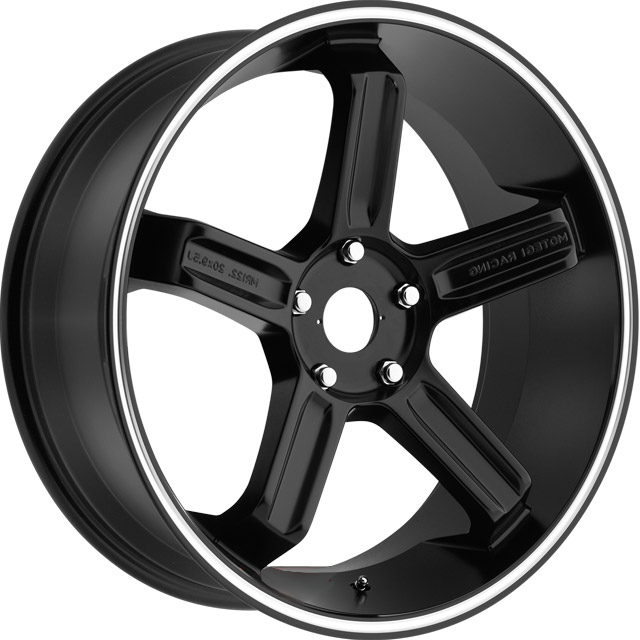 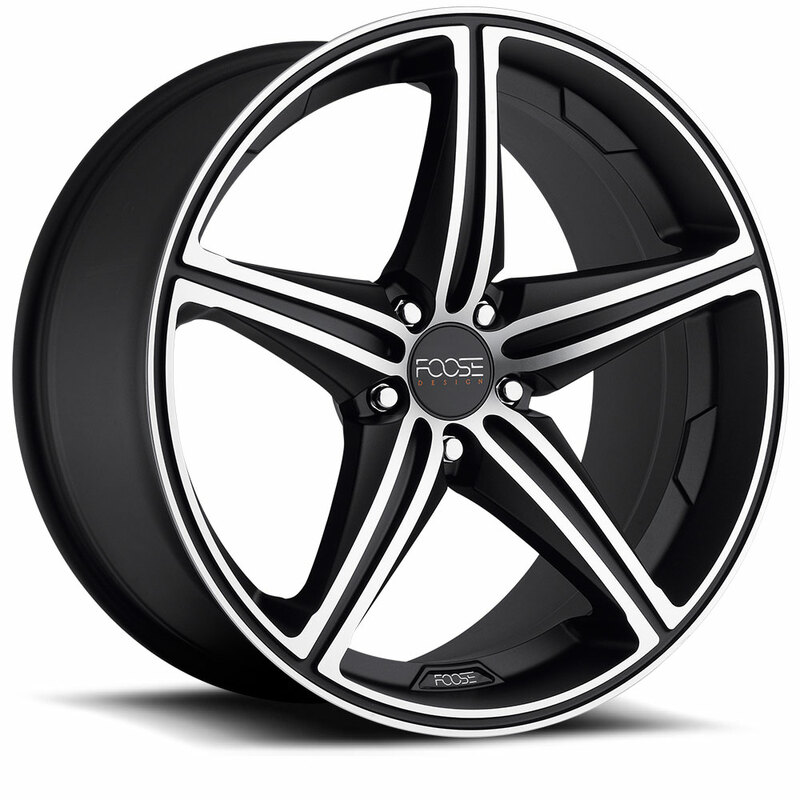 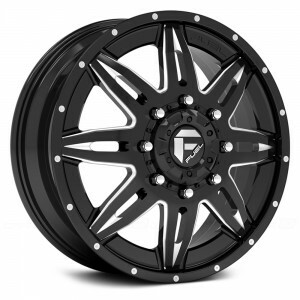 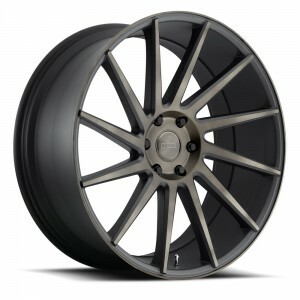 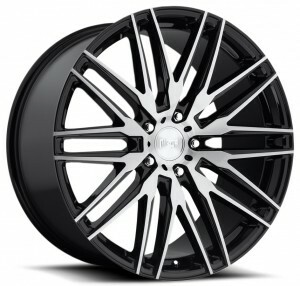 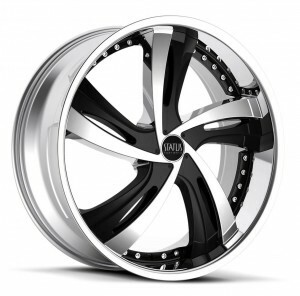 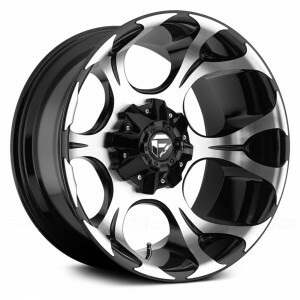 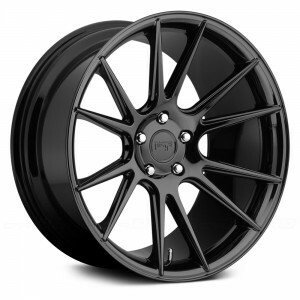 We are a wheels dealer carrying luxury, off-road, and sport styles for cars, trucks, vans & SUVs ranging from 13″ to 34″. 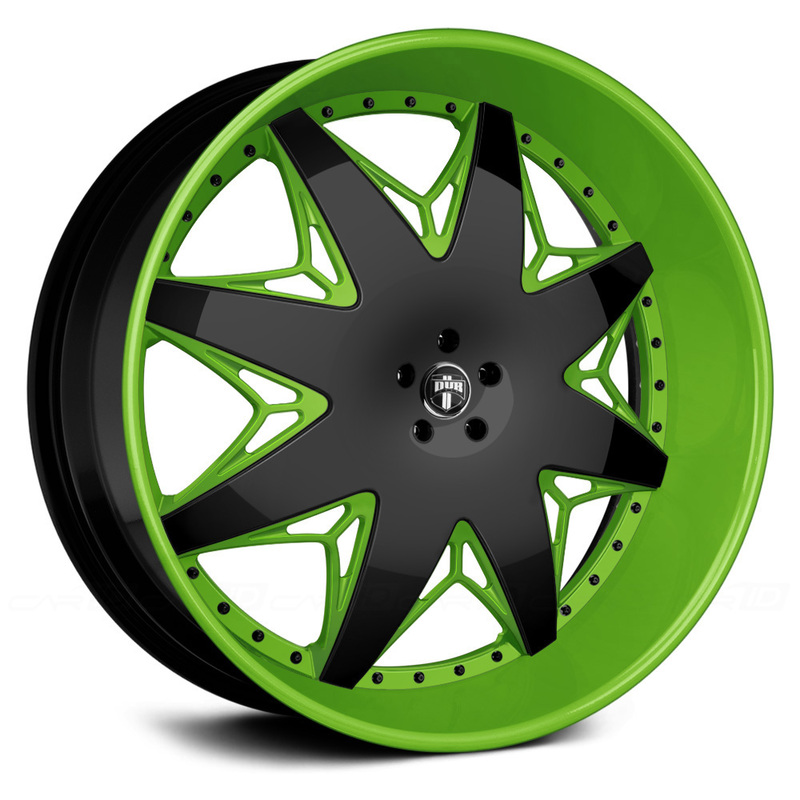 Once you select a set, we can further personalize your wheels by painting or powder-coating them in numerous color combinations. Custom decals are also available if you want to add your branding on those wide lips or center caps! 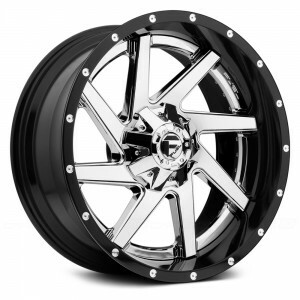 Also, unlike other shops or online sites, our custom wheels and tires are mounted, balanced, fitted and installed in-house so you can ride away right away. 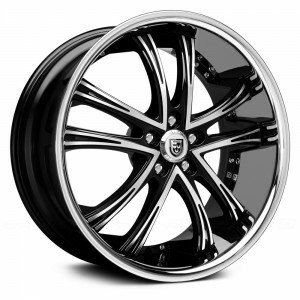 If you are wondering about a specific set of rims and/or tires, call us during business hours or email us 24/7. Sales and promos happen often for select brands and complete sets so contact us today or visit our Laurel showroom store. 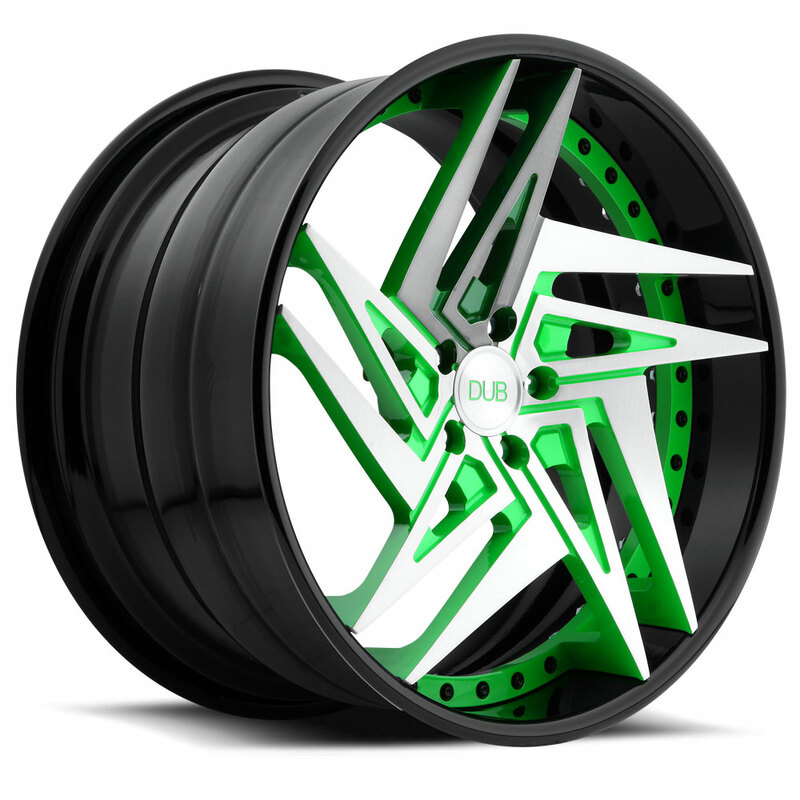 House of Dubs can also repair your damaged wheels. 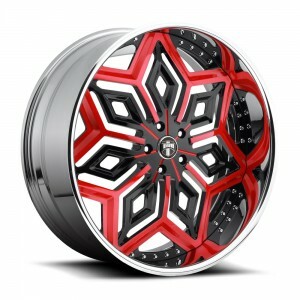 We know DC and Baltimore don’t have the smoothest of roads (we live in the area too). 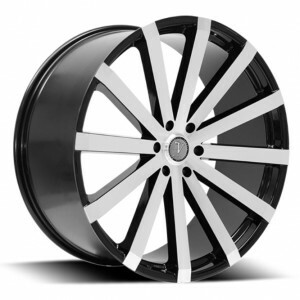 From curb rash and minor bends from pot holes to cracked barrels from an accident, we can set your custom wheels straight as if they were brand new again. 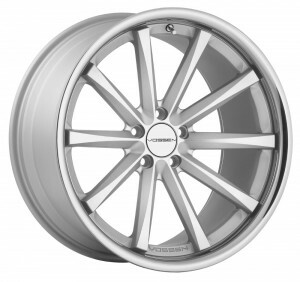 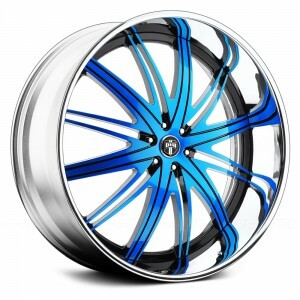 Please call to inquire about matching wheels and tires, fitment or pricing. 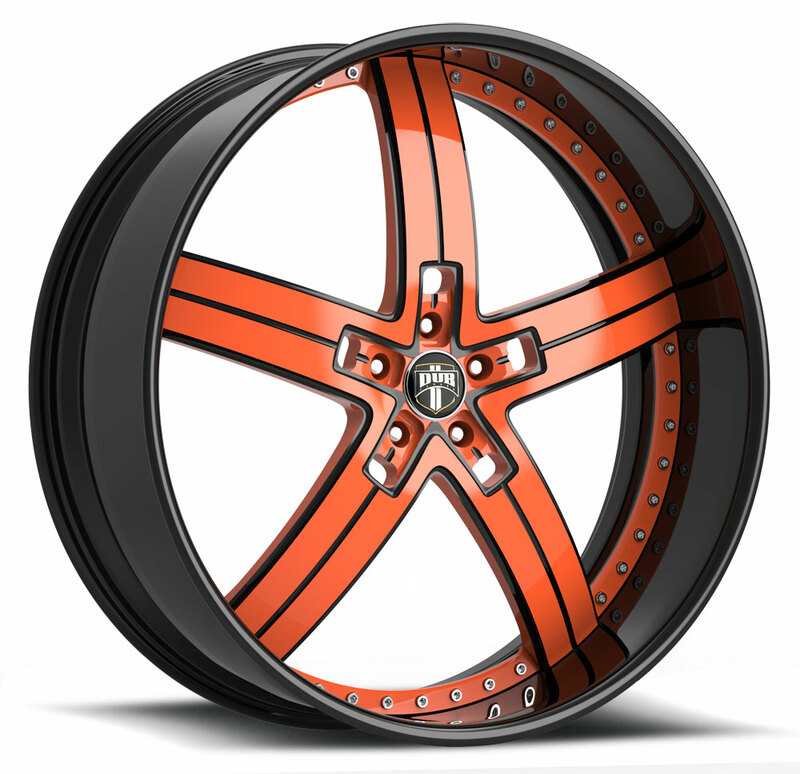 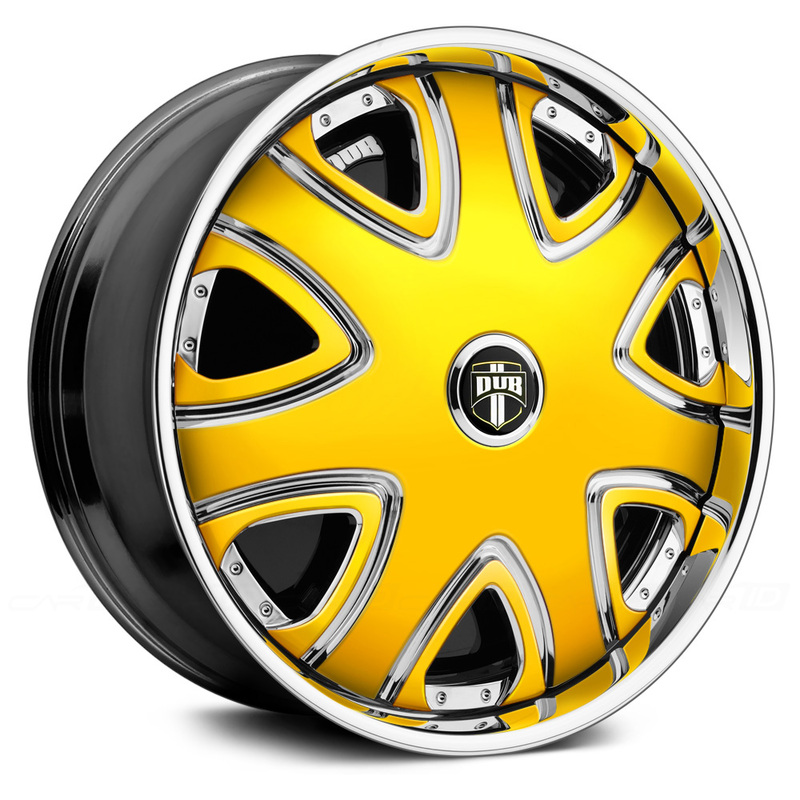 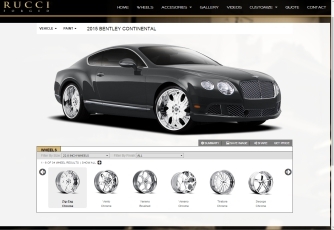 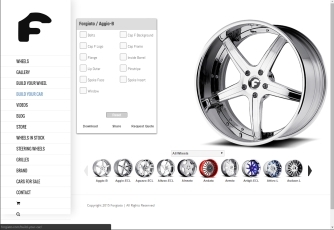 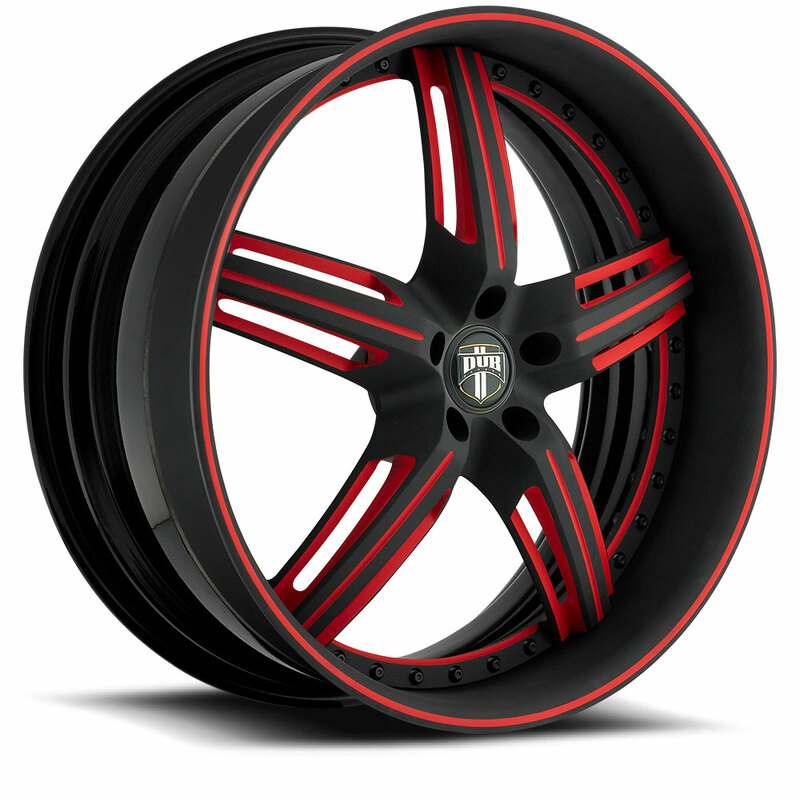 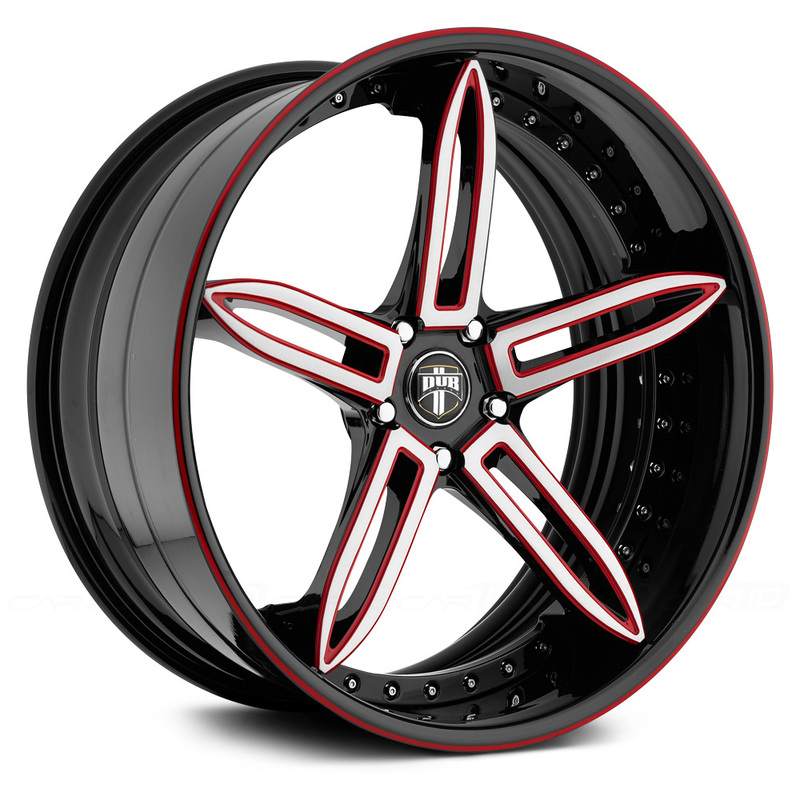 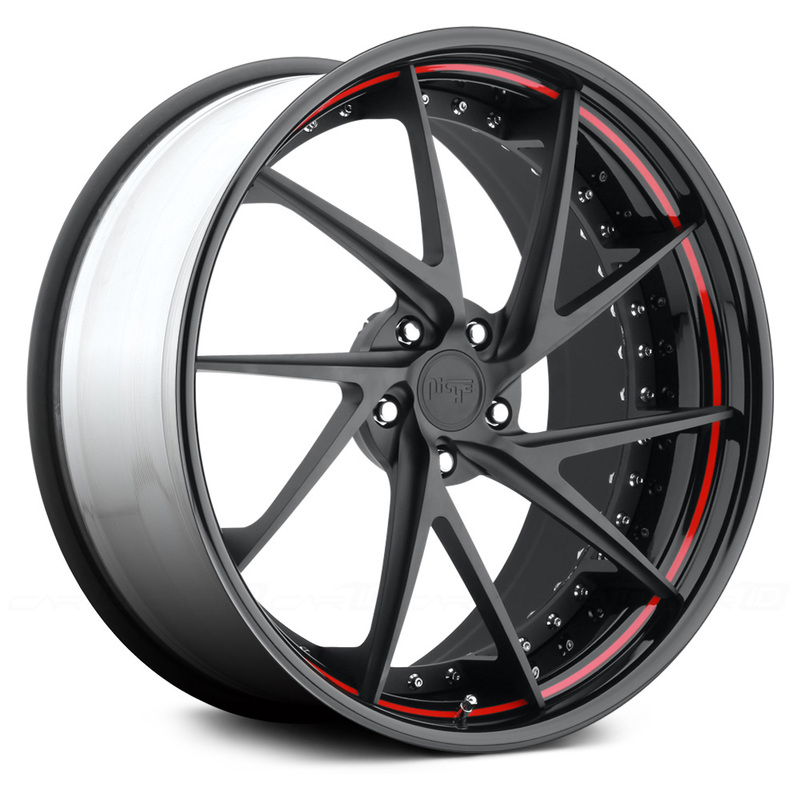 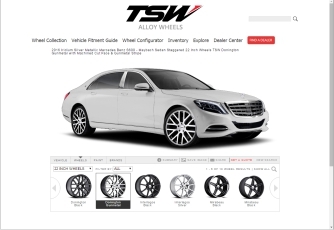 Select custom wheels & sets are in our showroom waiting to be installed on your ride! 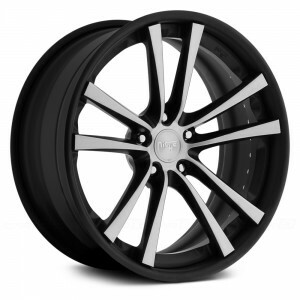 House of Dubs has all kinds of tires from many different brands to fit your vehicle type. 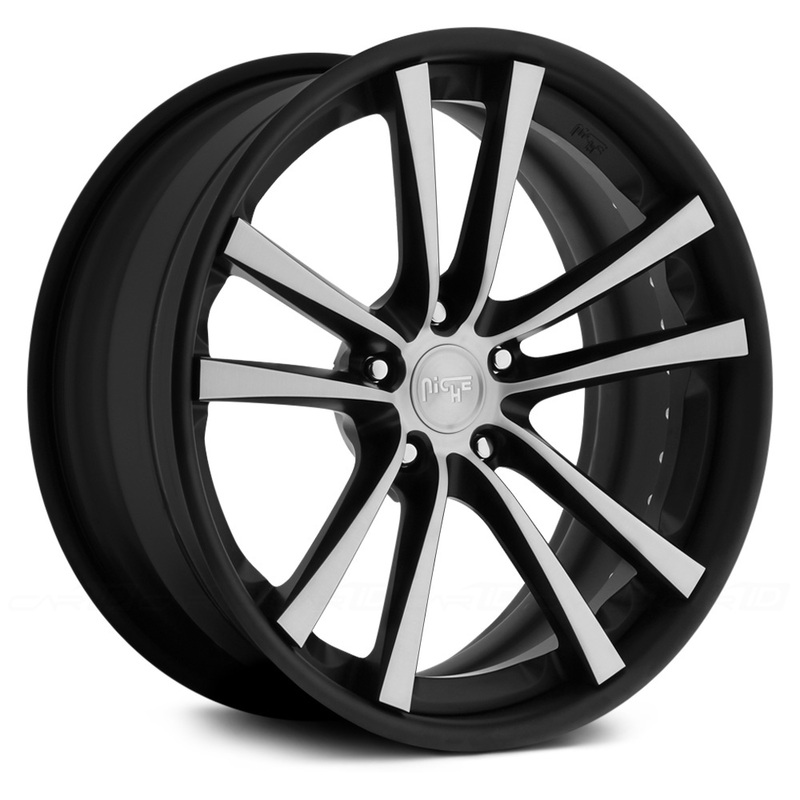 From all-season to off-road, we can help you in choosing between the tire types to best match your vehicle’s purpose. 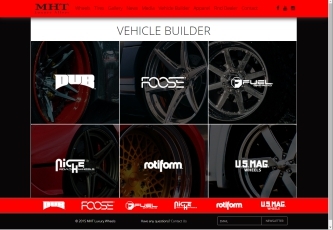 Below is just a small sample of the different brands we carry so contact us with your specific application today! 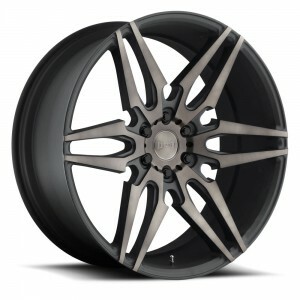 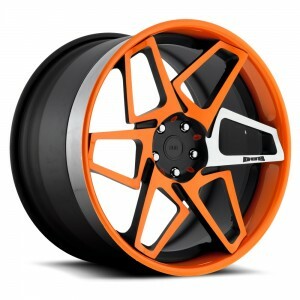 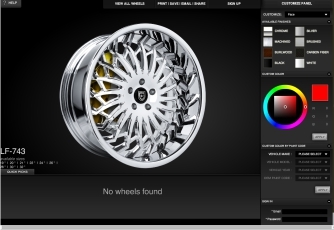 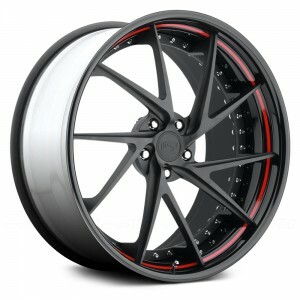 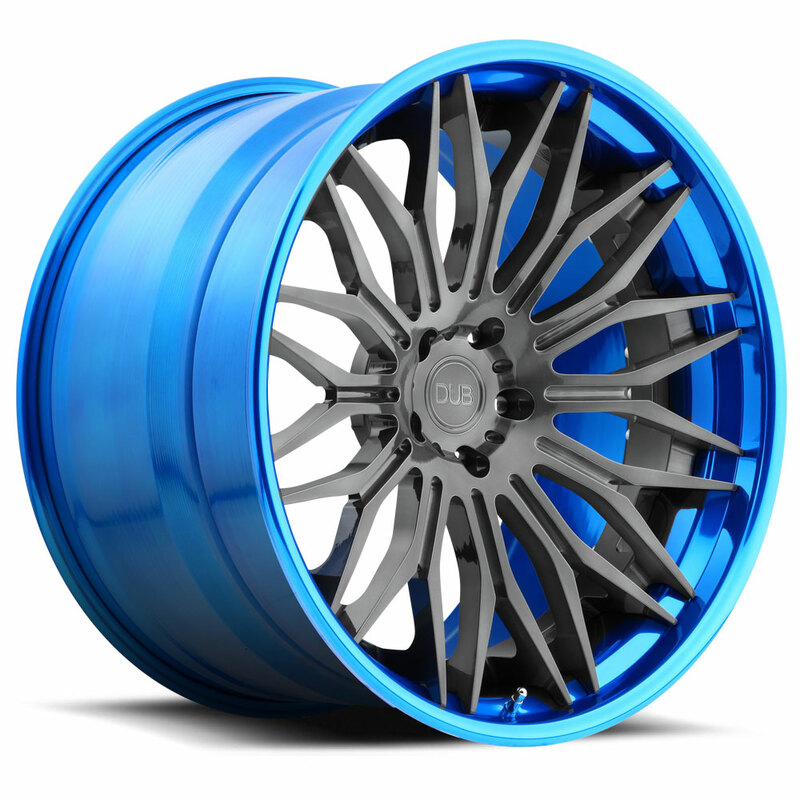 Need help visualizing a certain color scheme or how your vehicle will look with different wheels? 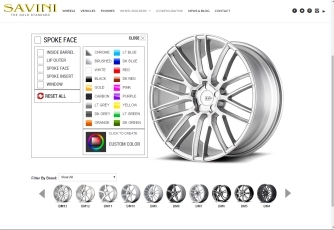 Select a manufacturer’s configurator below for a better idea… After you decide, call or visit us at House of Dubs and we will make it happen! 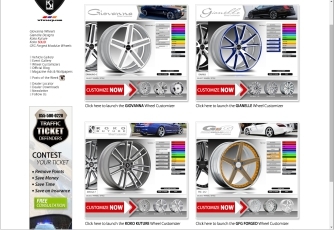 You will get a coupon in your email redeemable in-store with your next purchase.